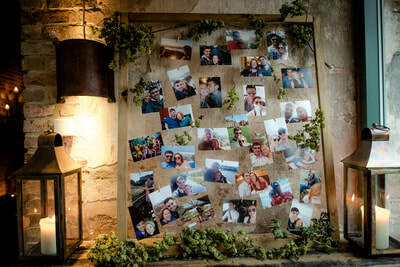 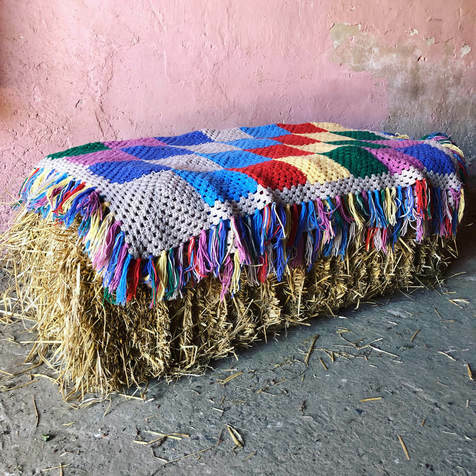 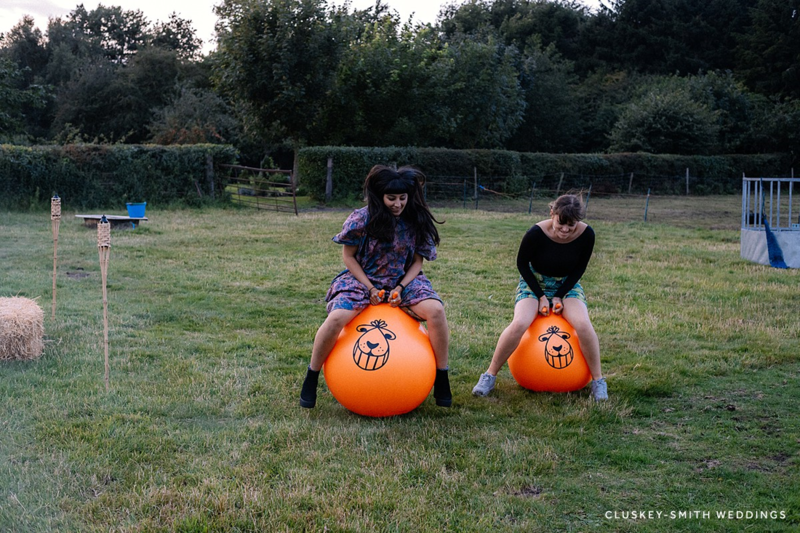 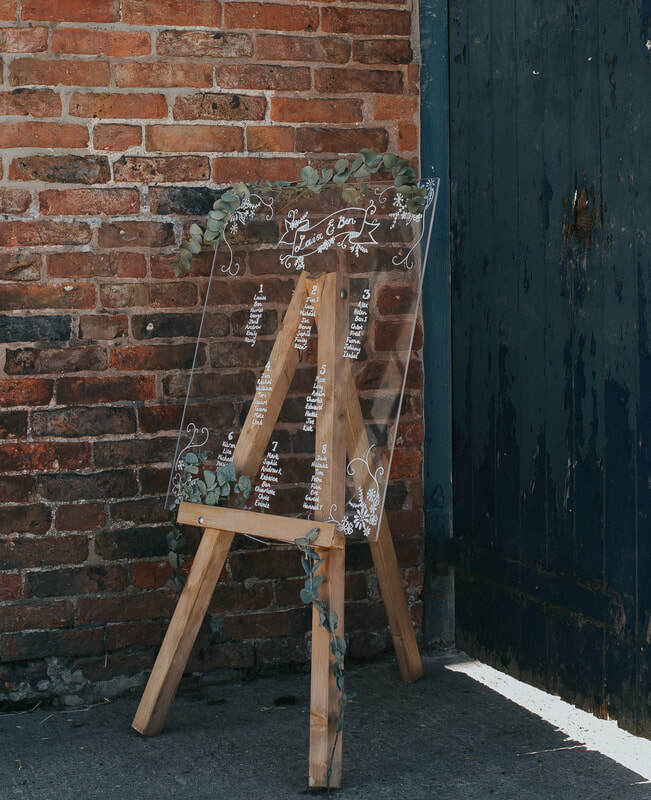 Our props can be viewed at our studio by appointment only, please get in touch to book. 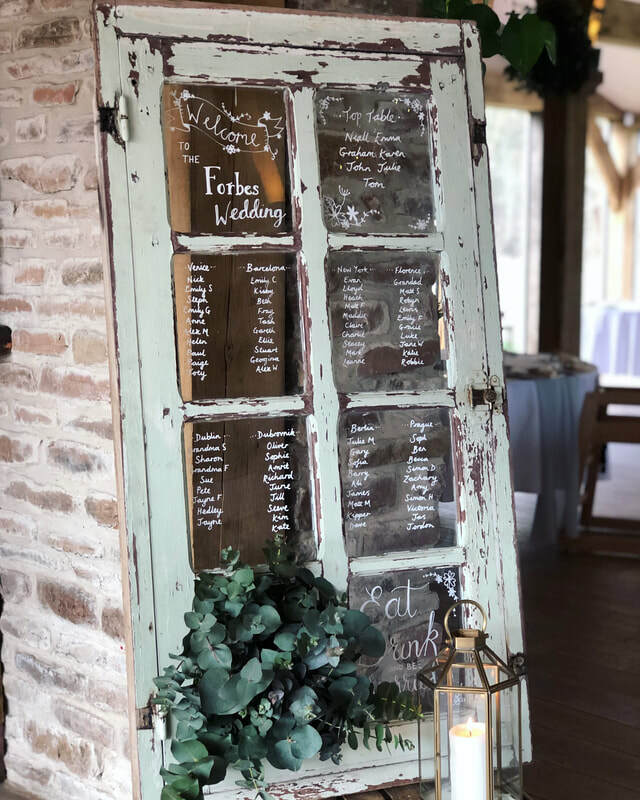 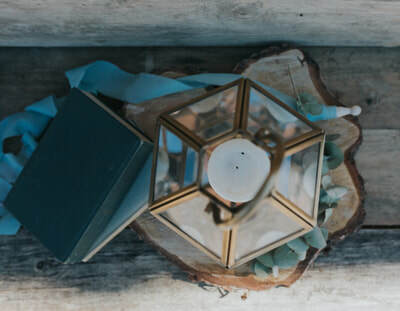 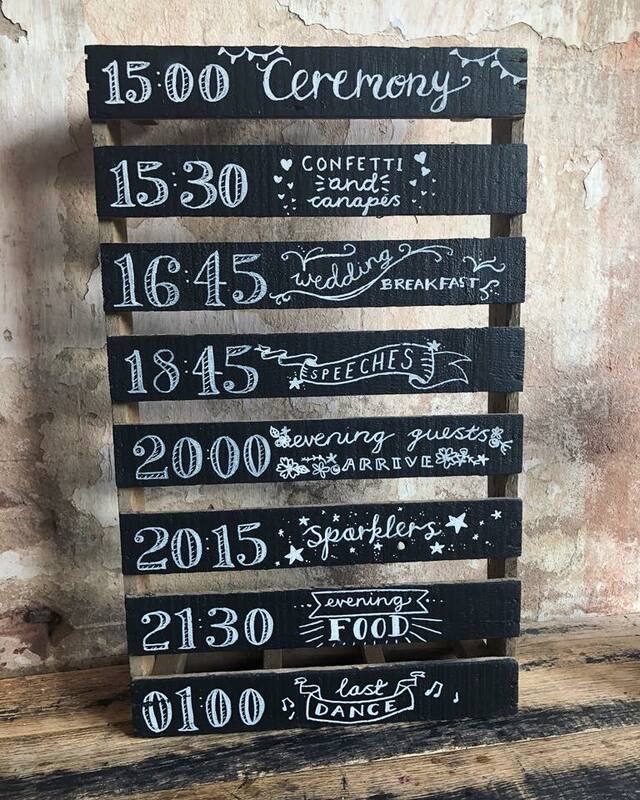 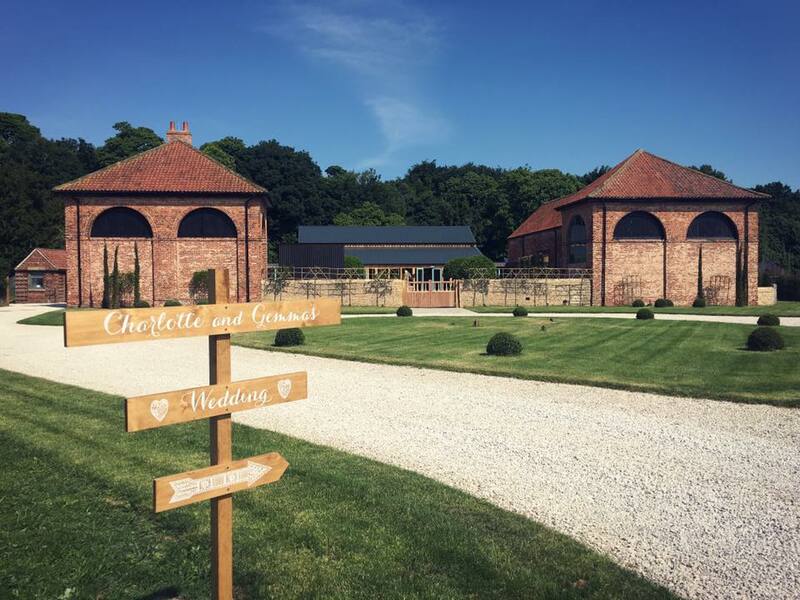 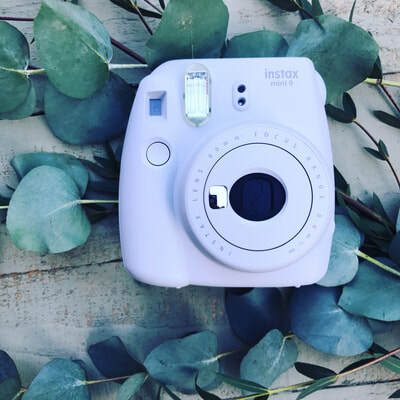 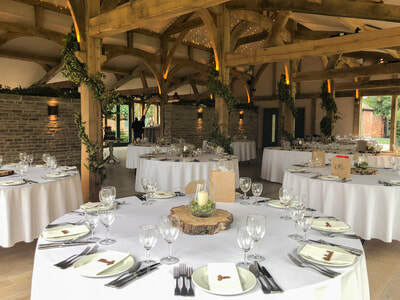 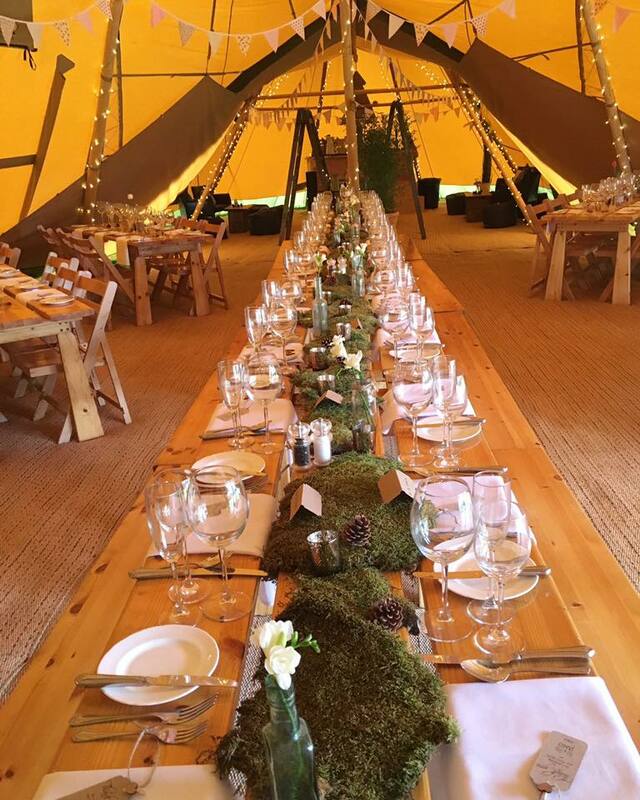 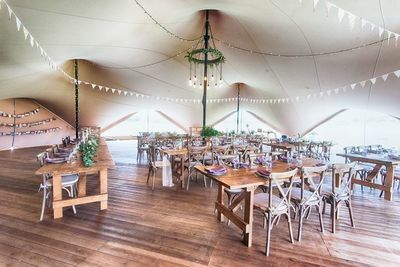 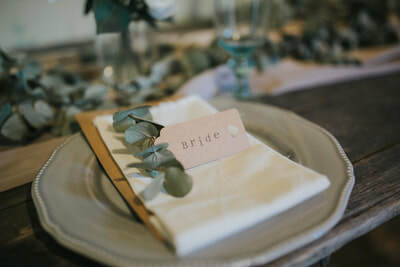 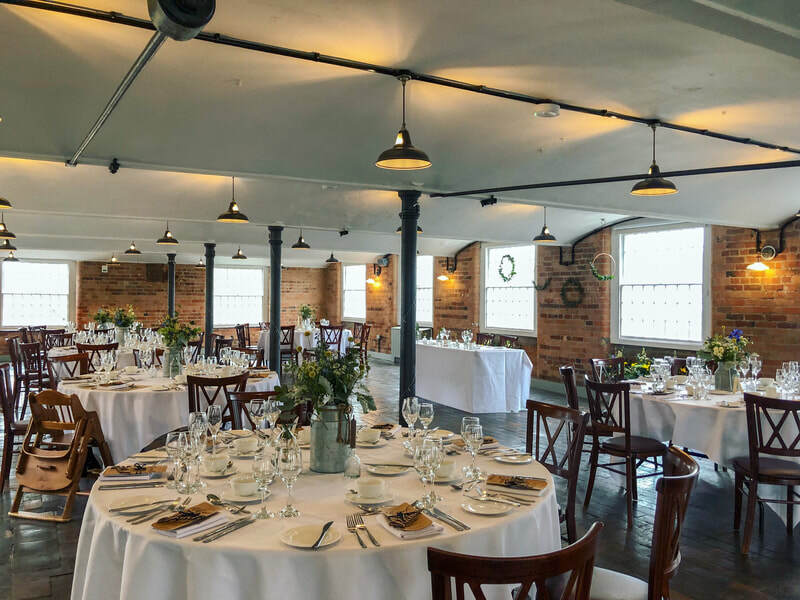 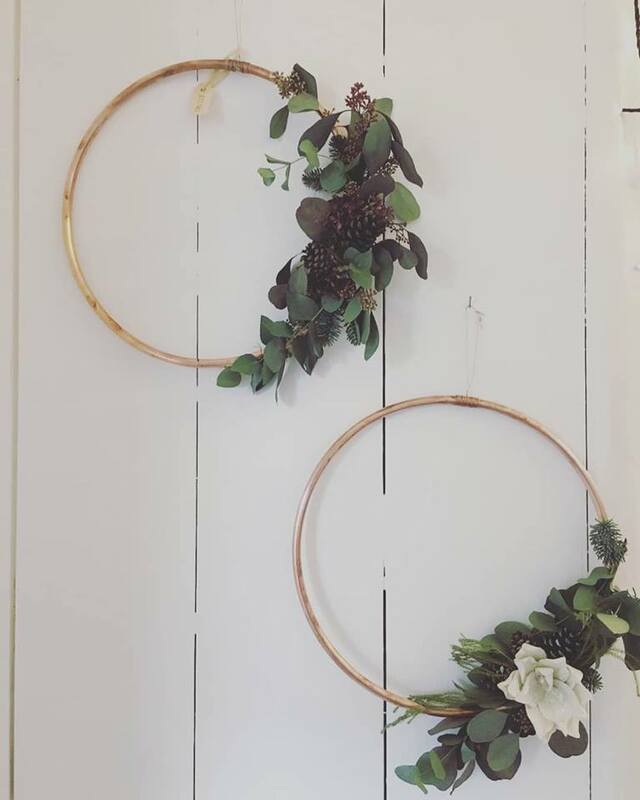 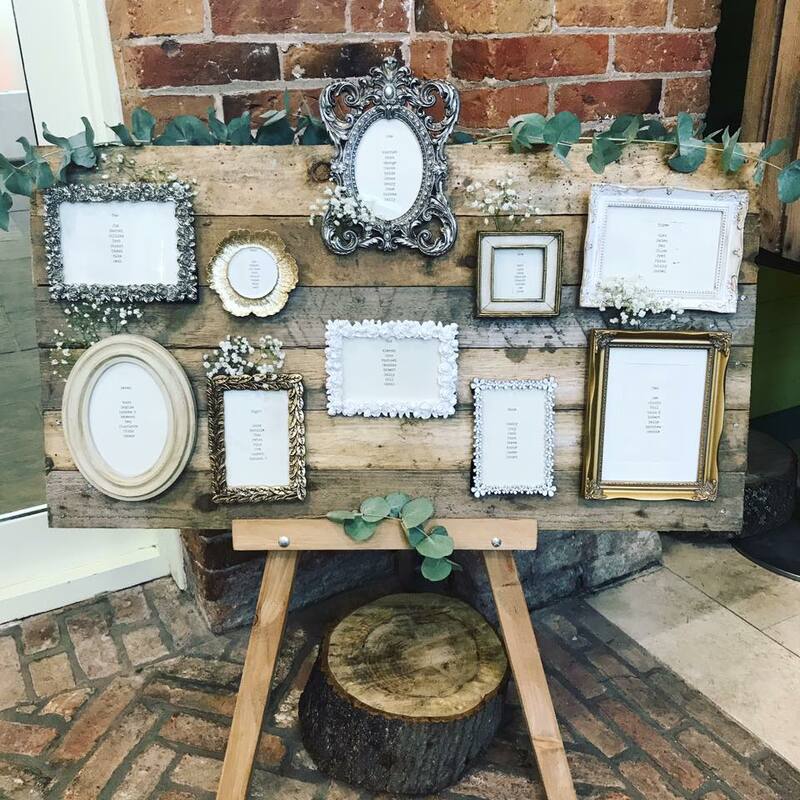 We offer a unique styling service, working with you to create a theme that will compliment your venue and reflect your personality. 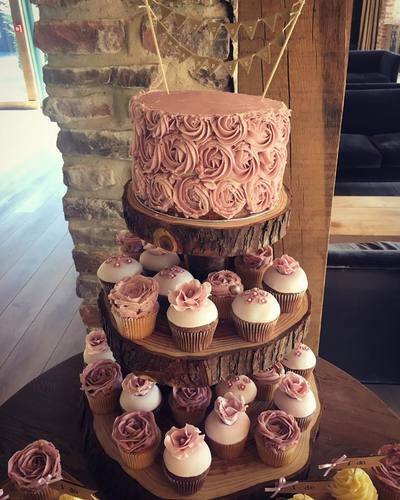 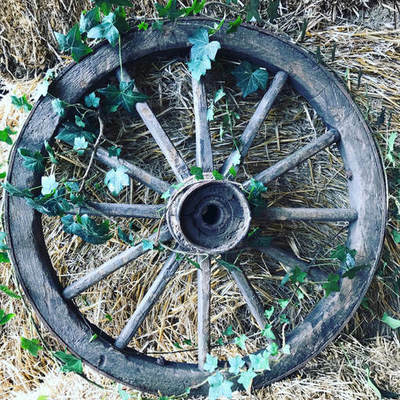 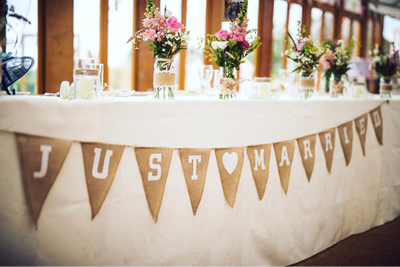 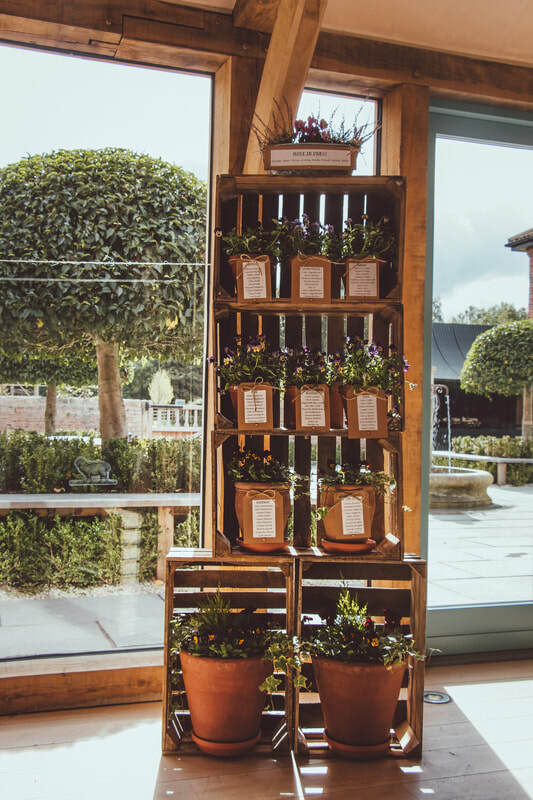 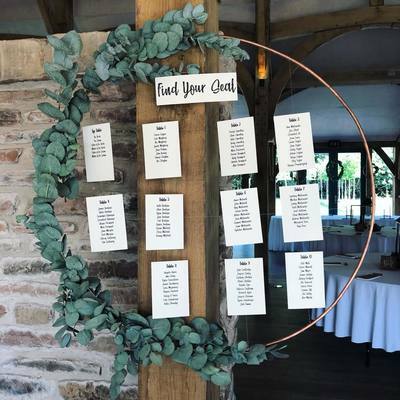 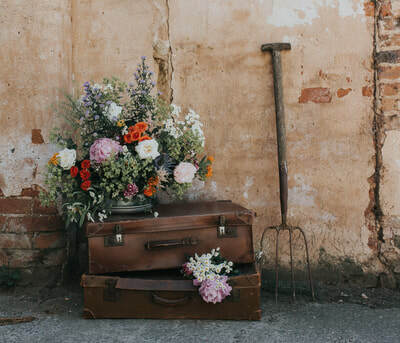 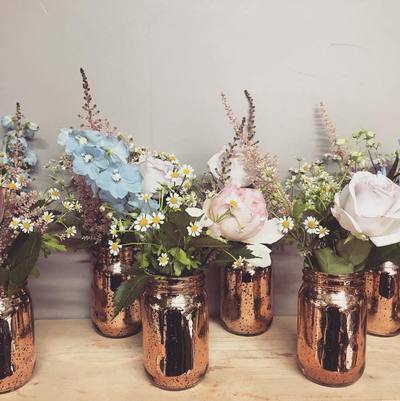 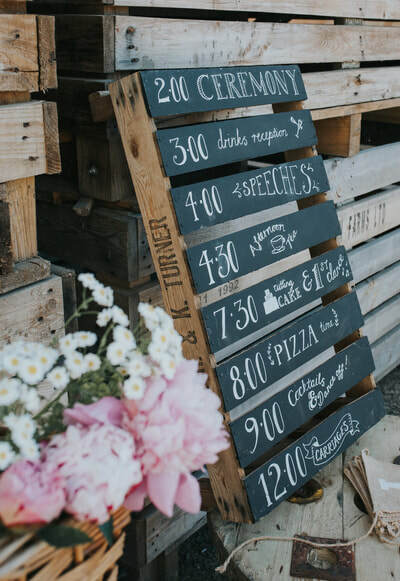 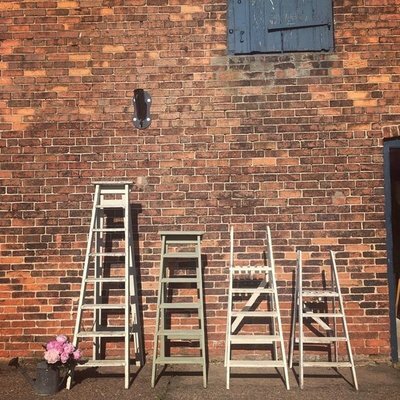 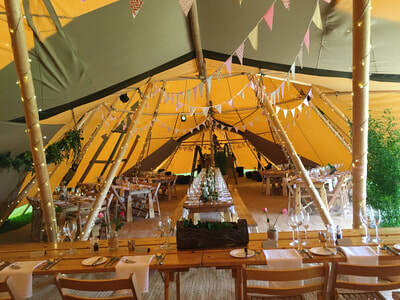 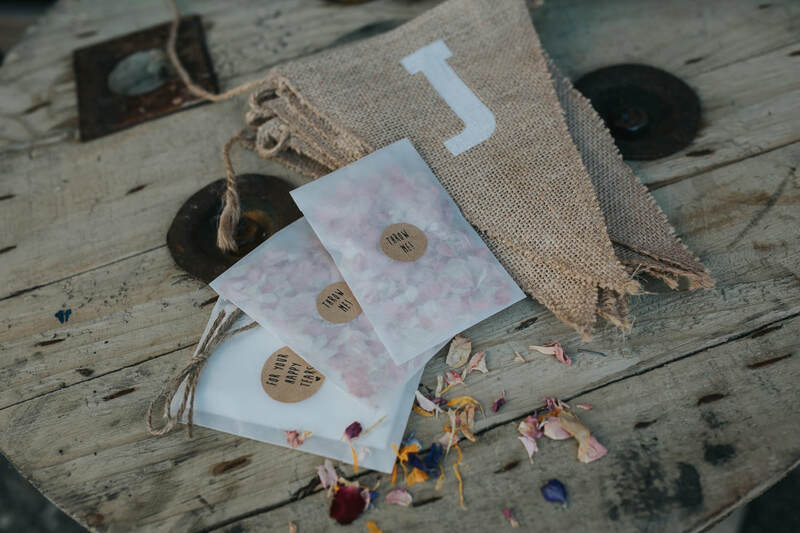 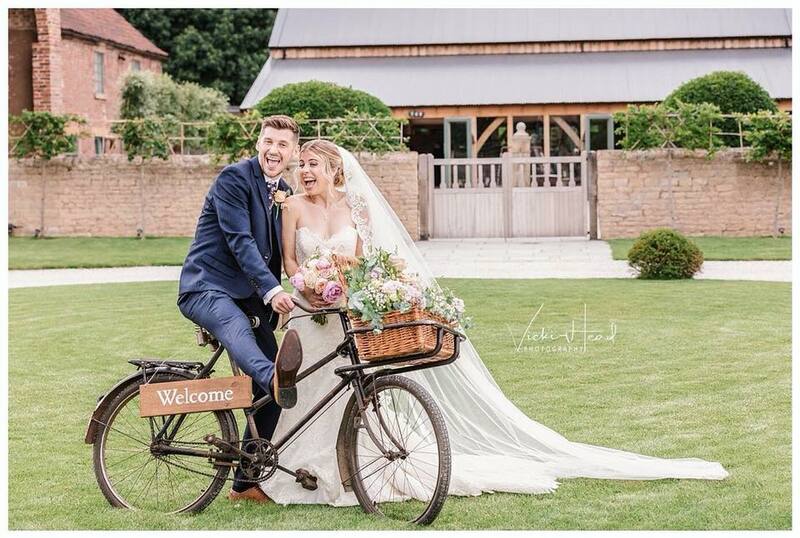 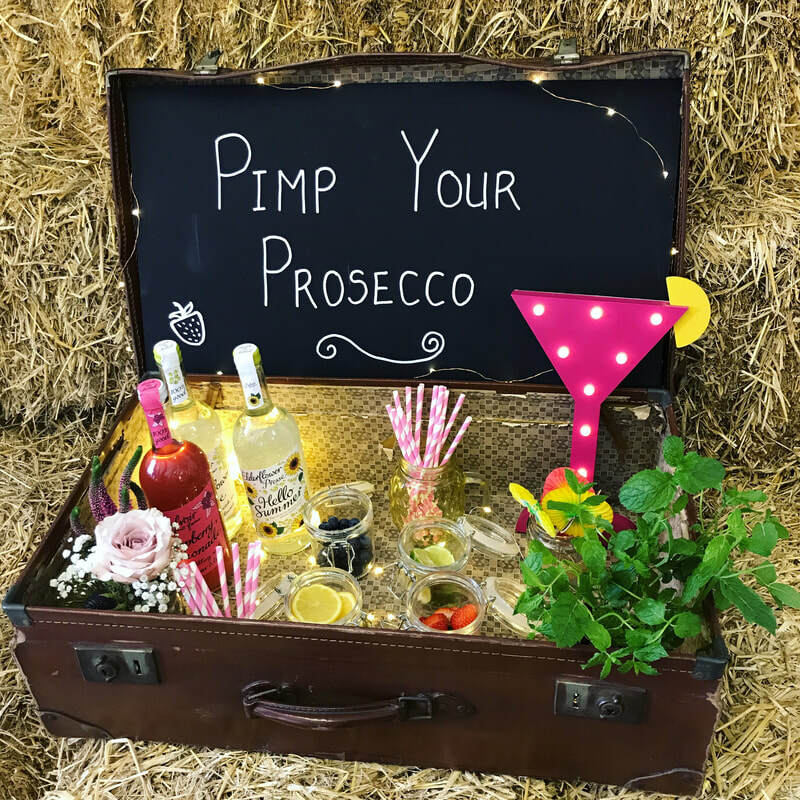 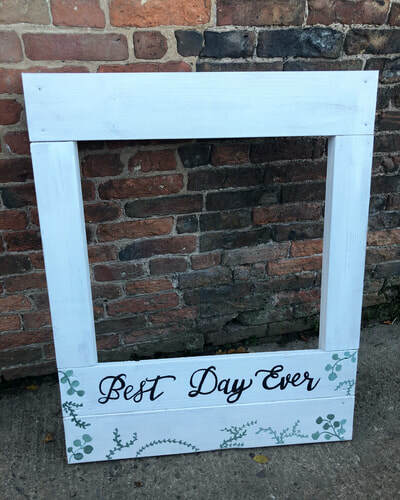 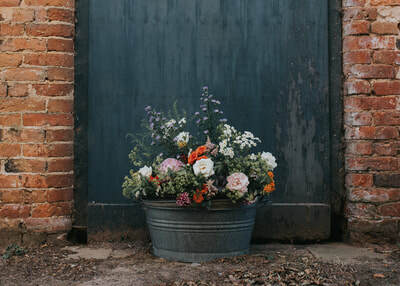 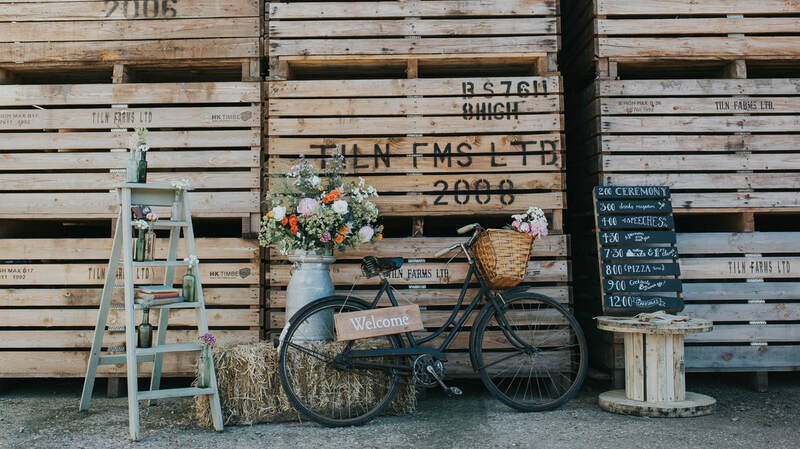 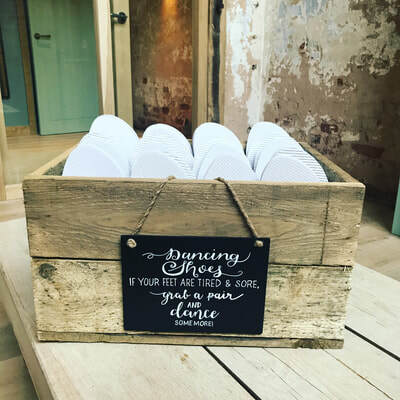 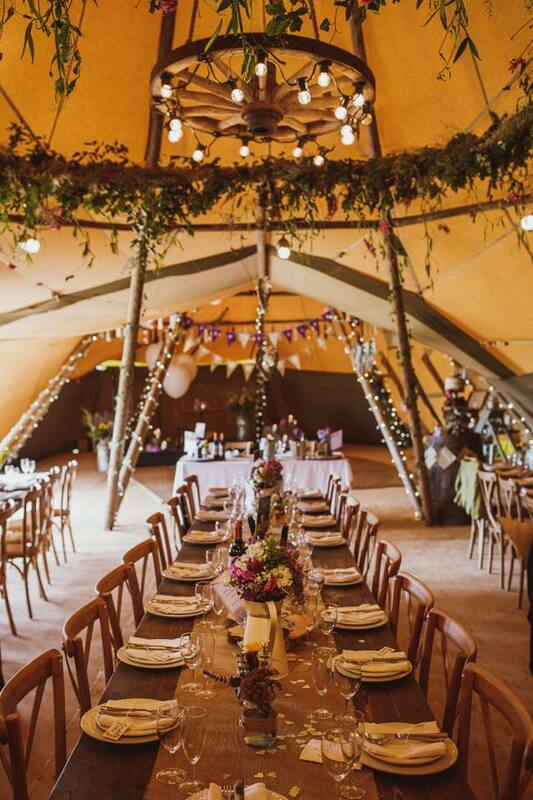 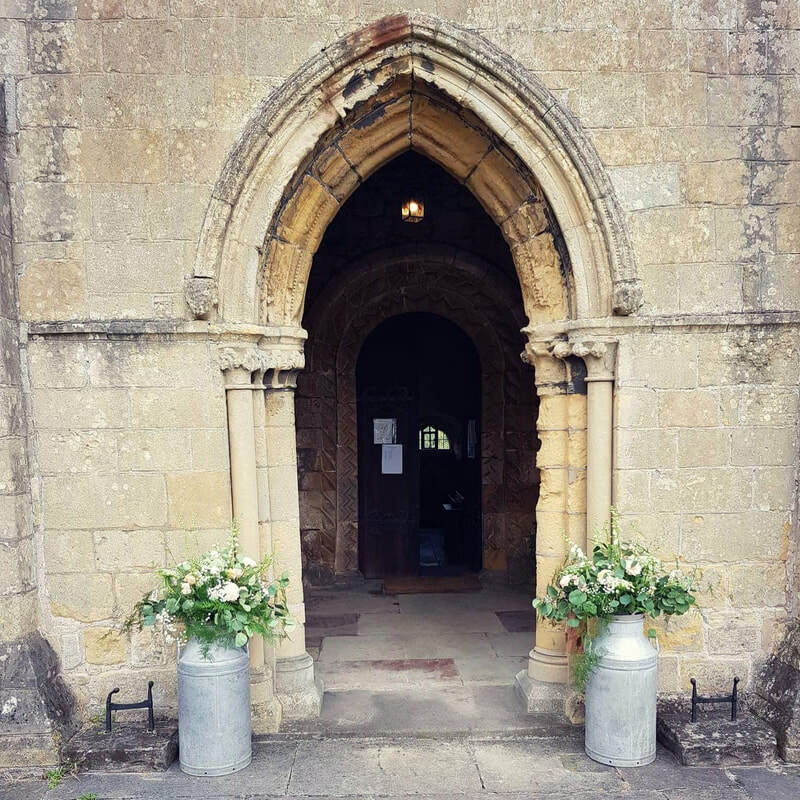 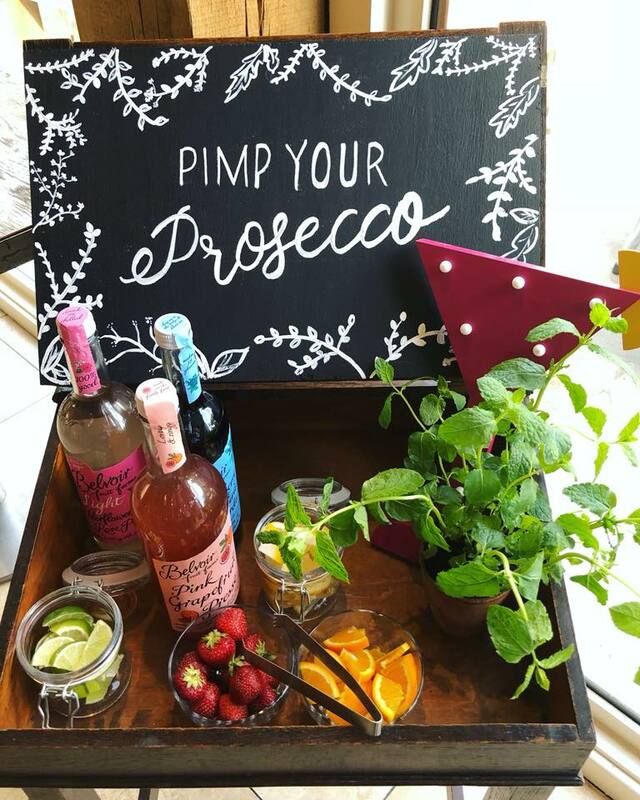 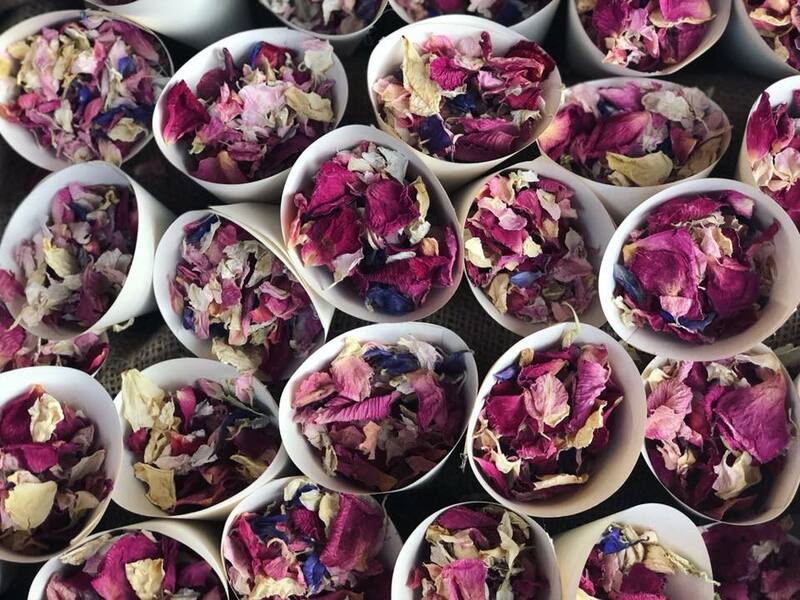 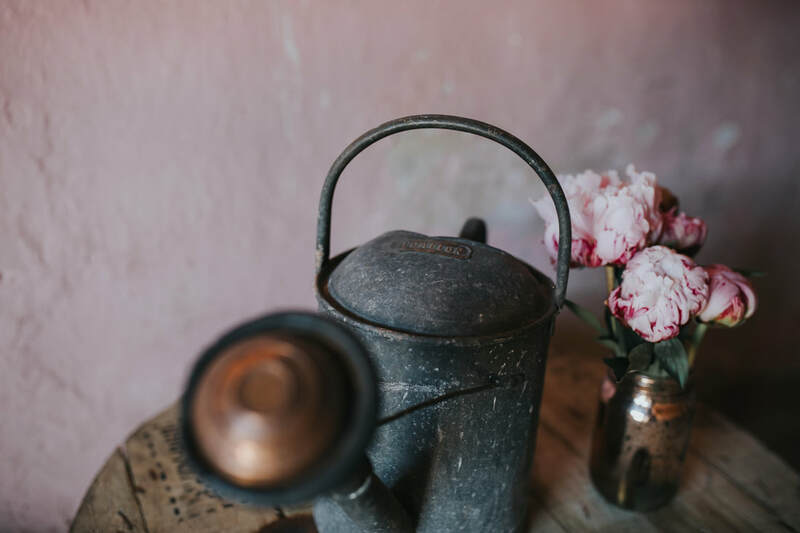 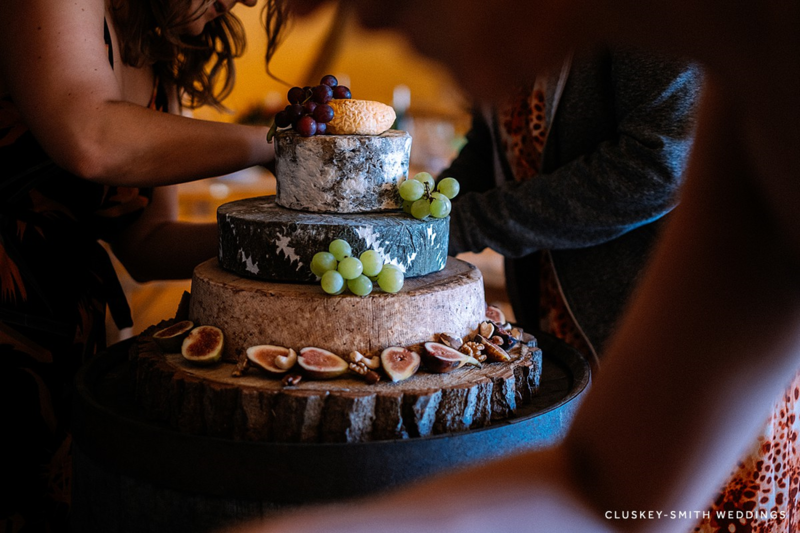 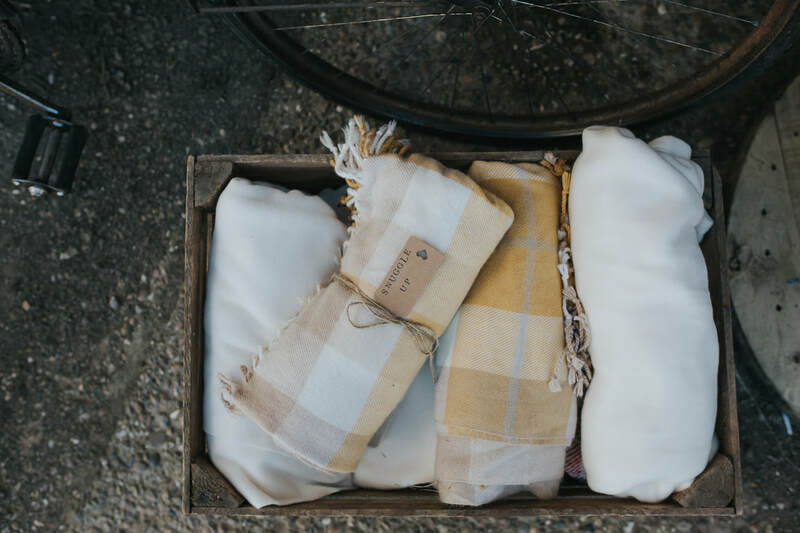 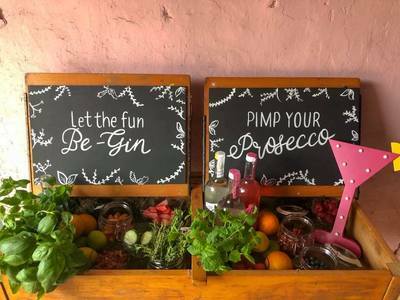 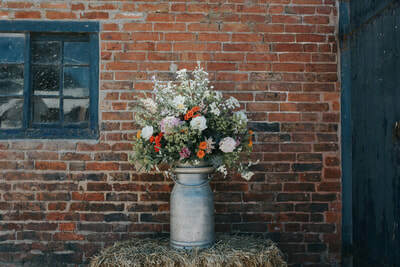 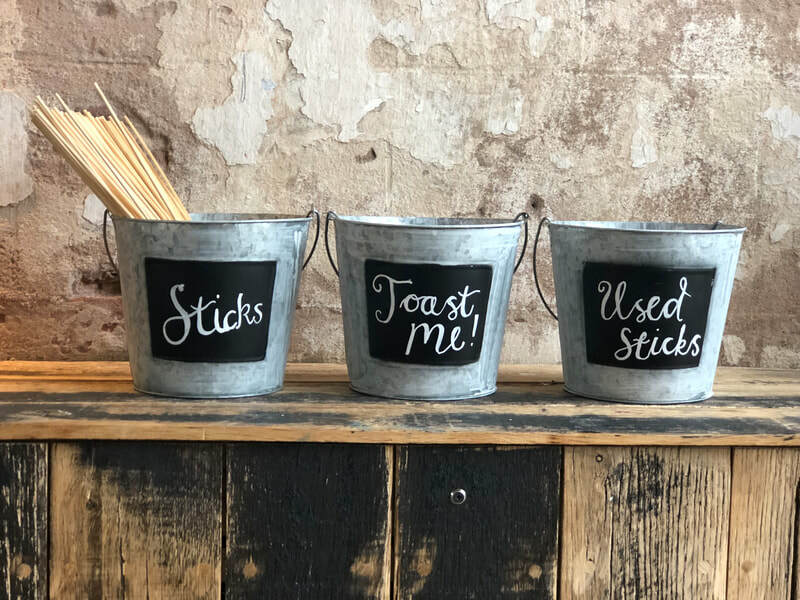 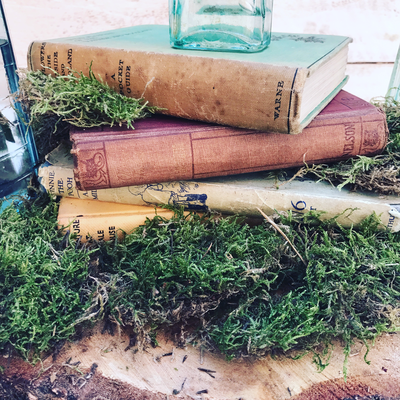 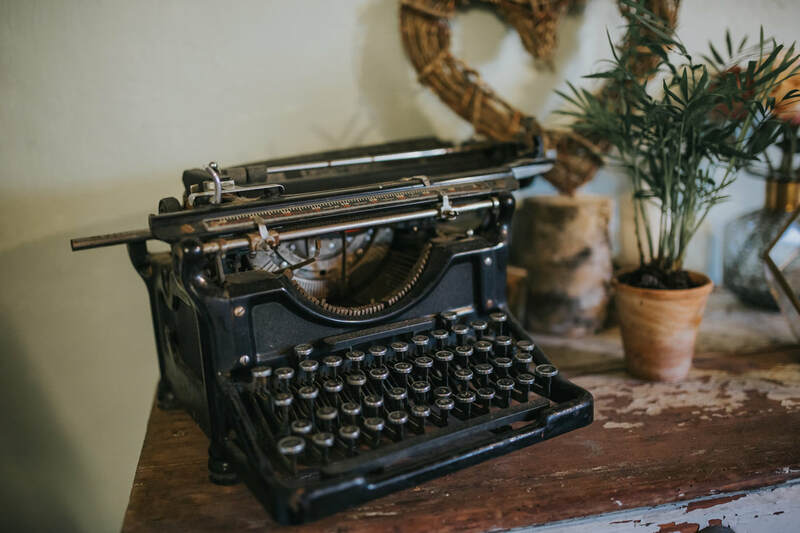 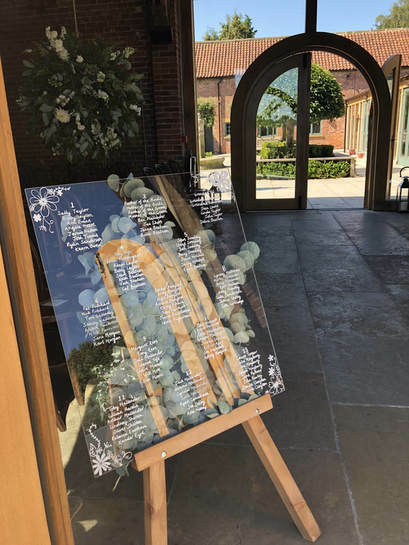 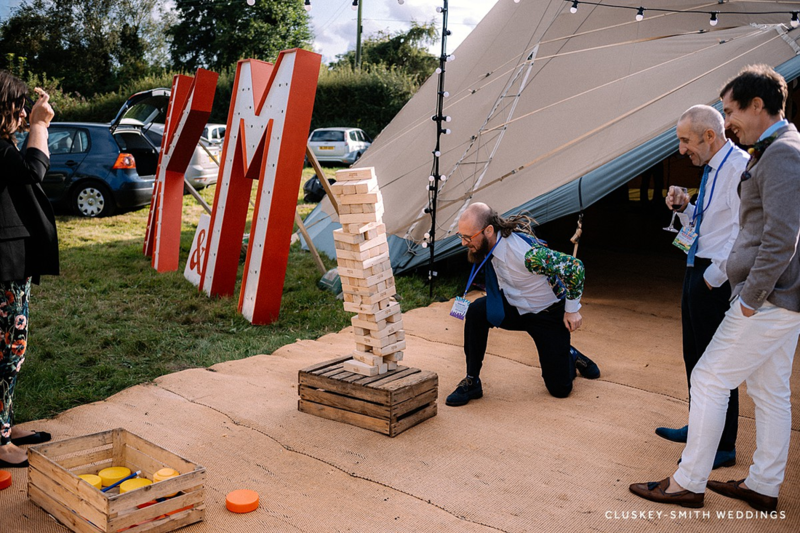 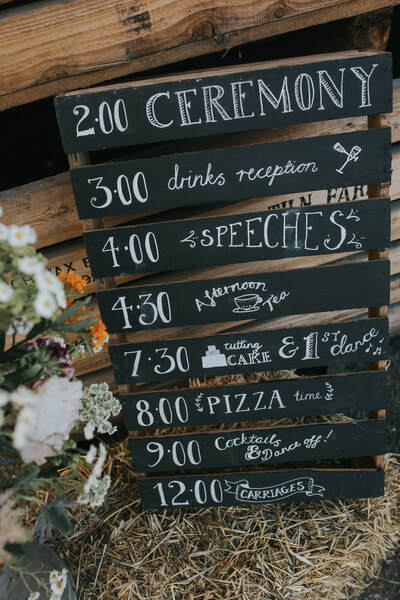 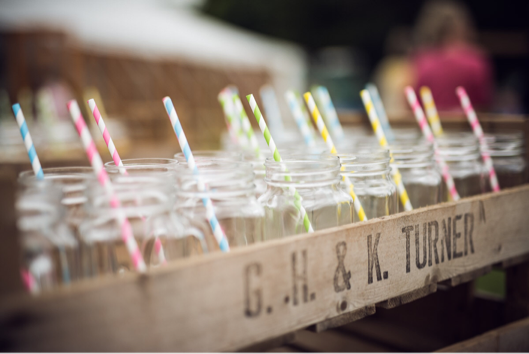 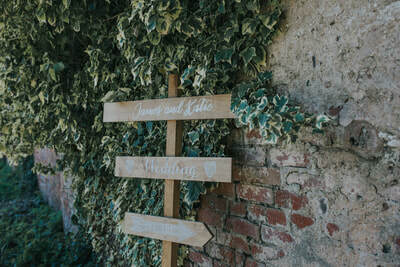 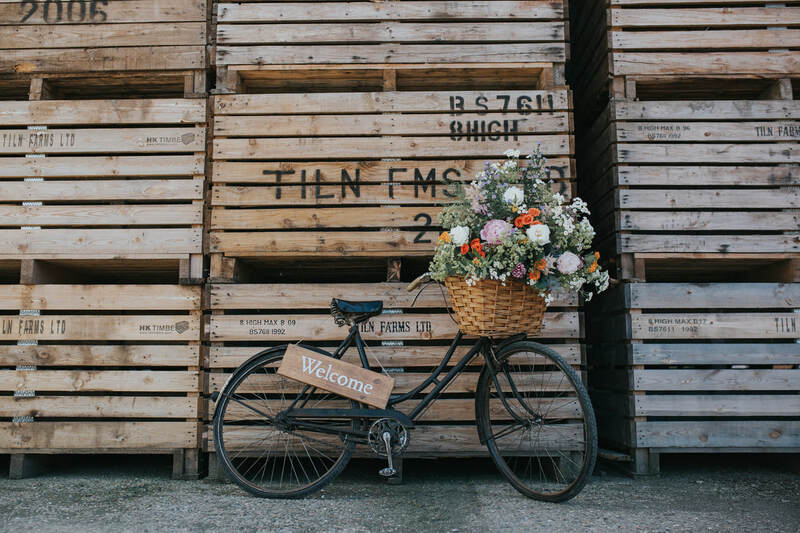 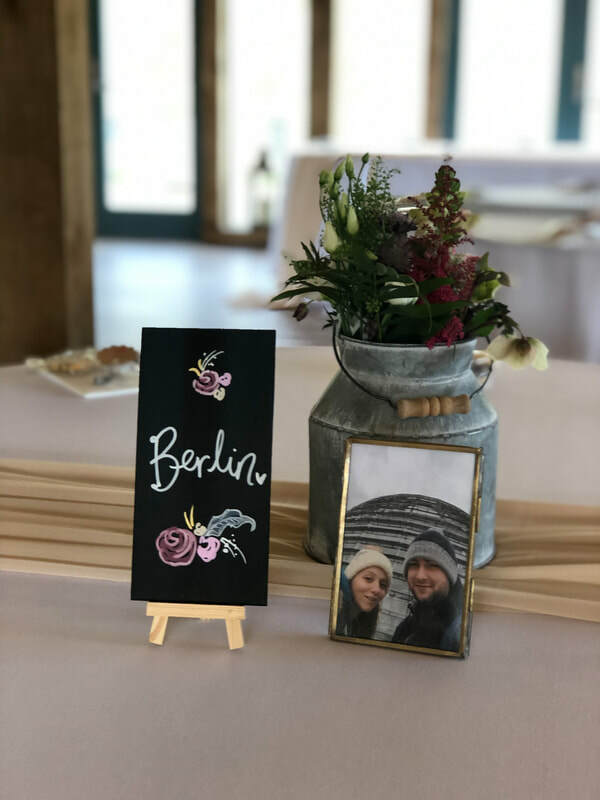 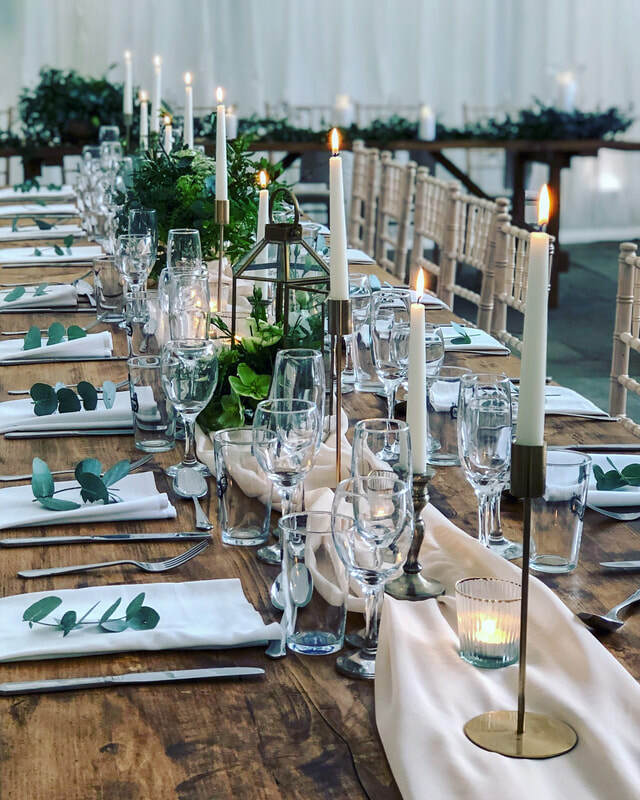 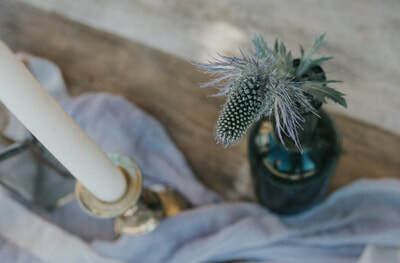 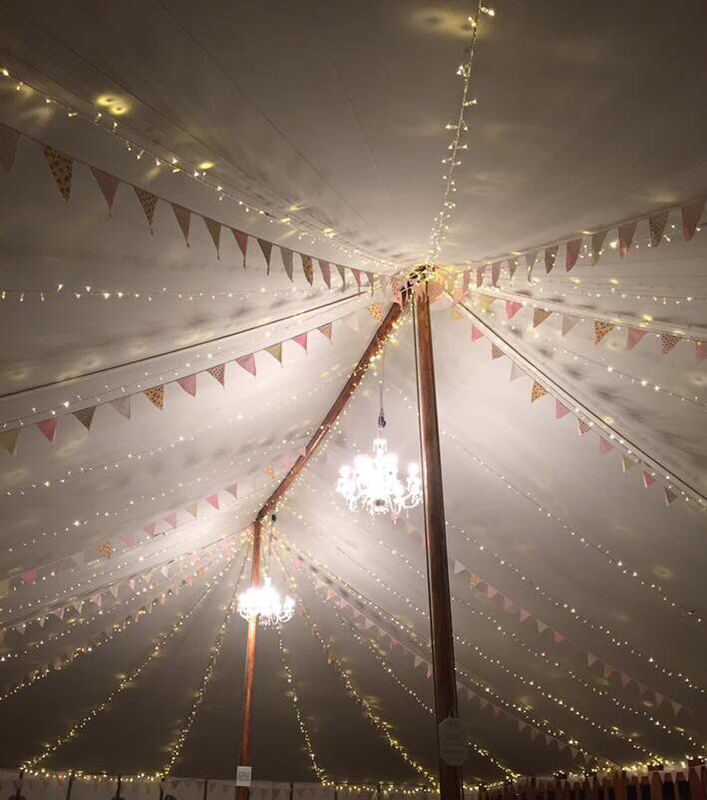 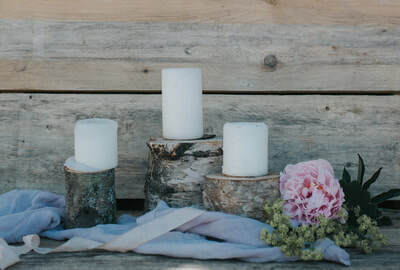 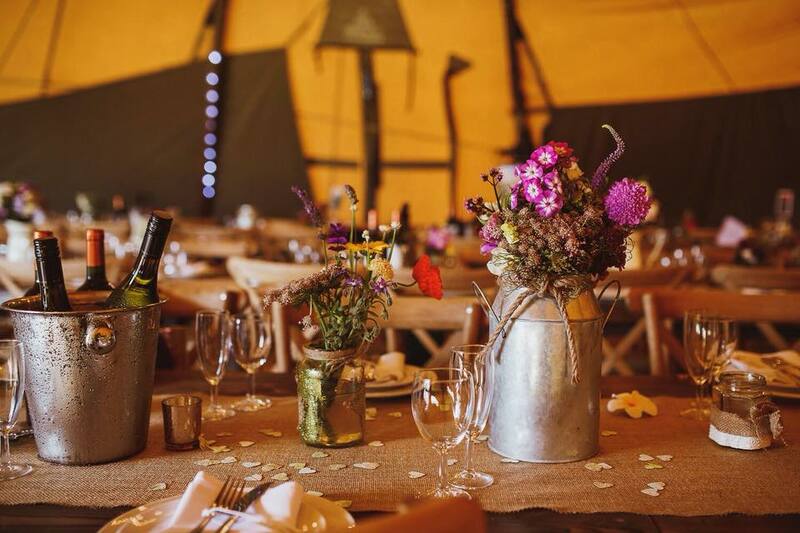 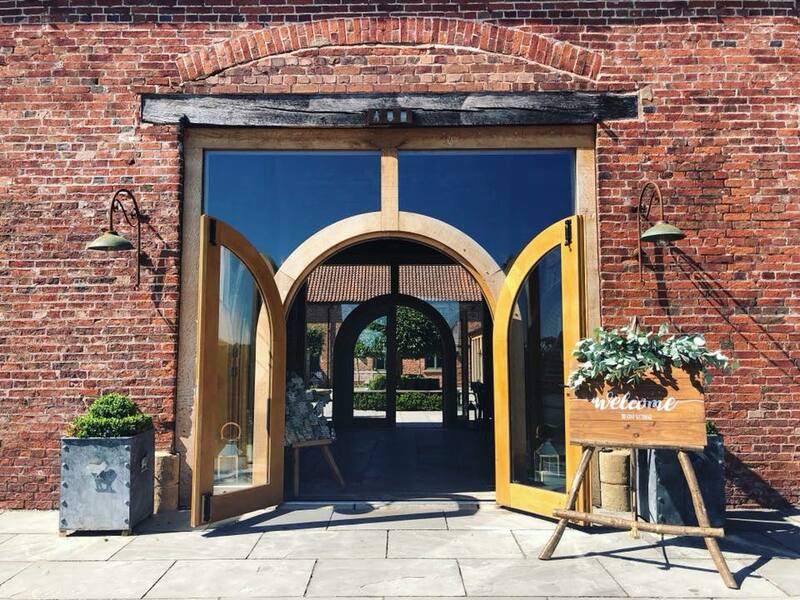 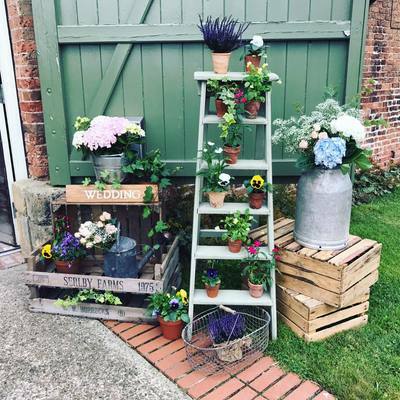 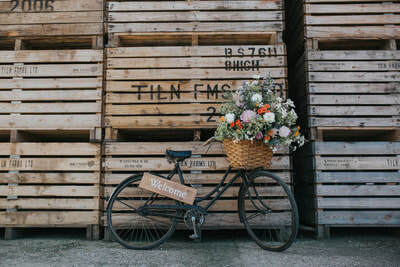 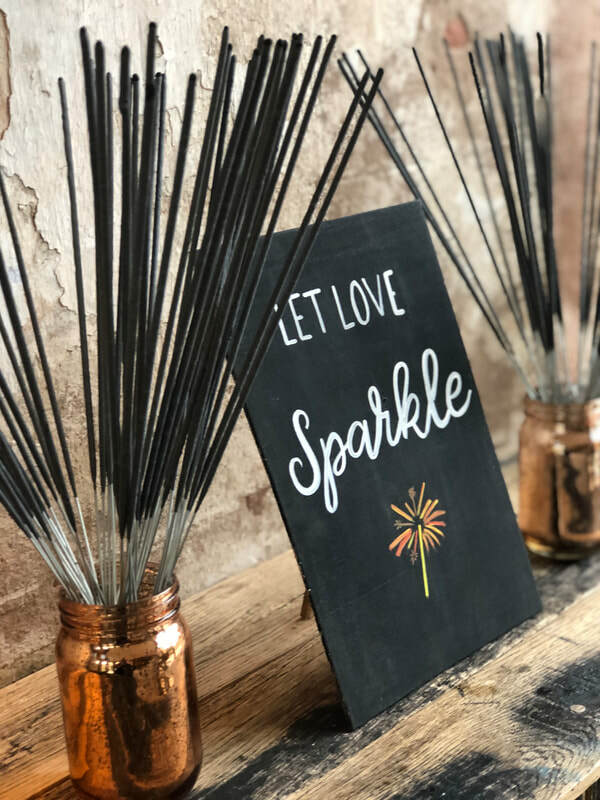 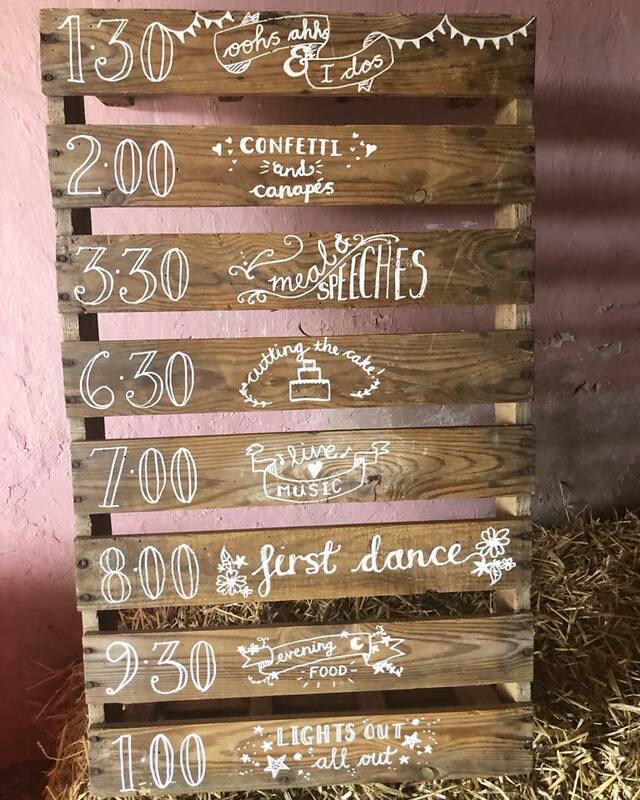 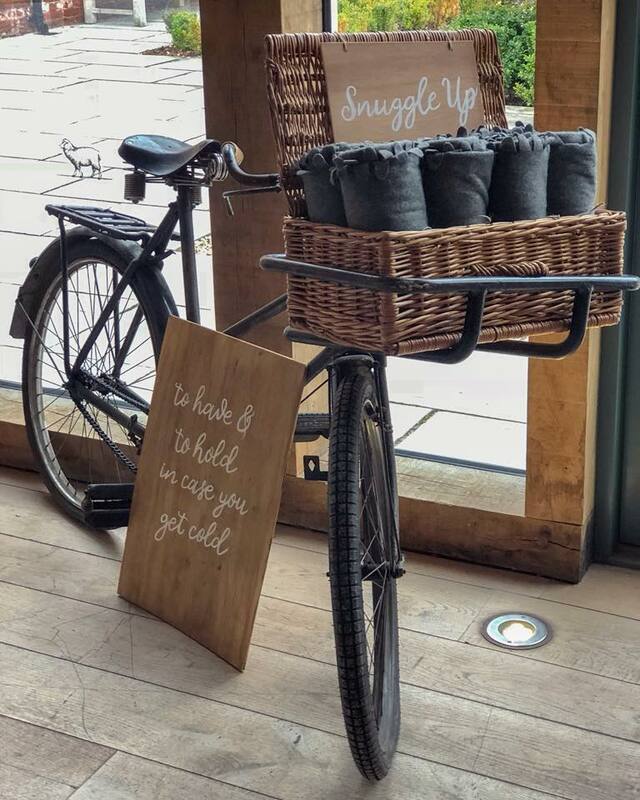 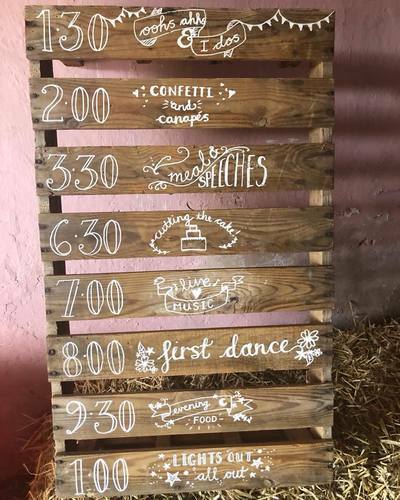 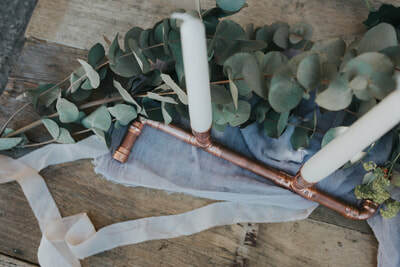 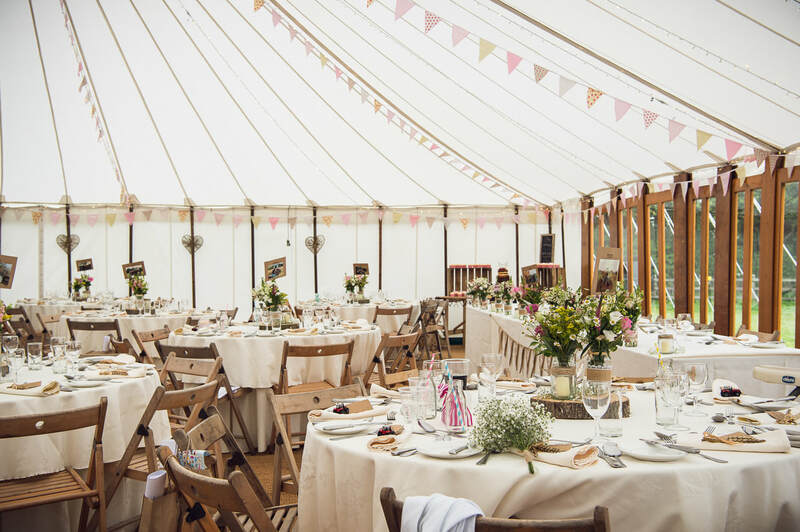 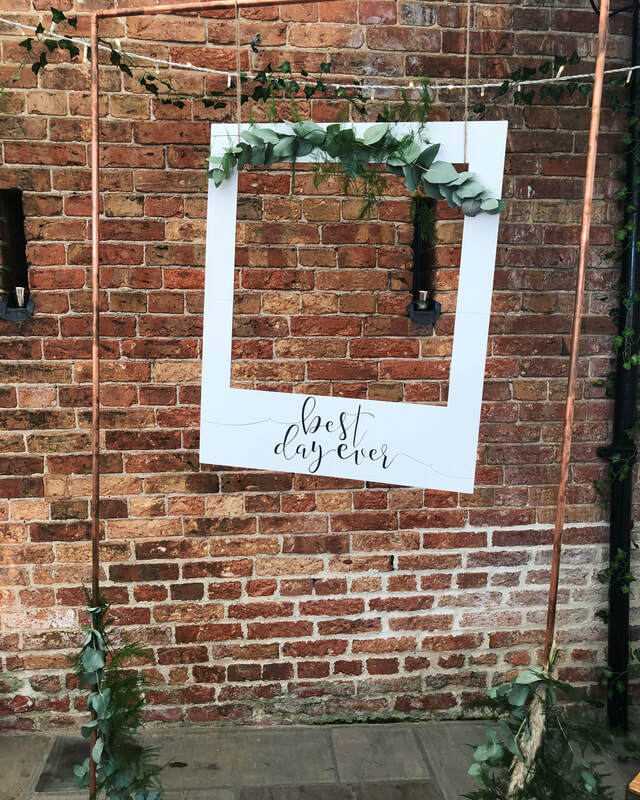 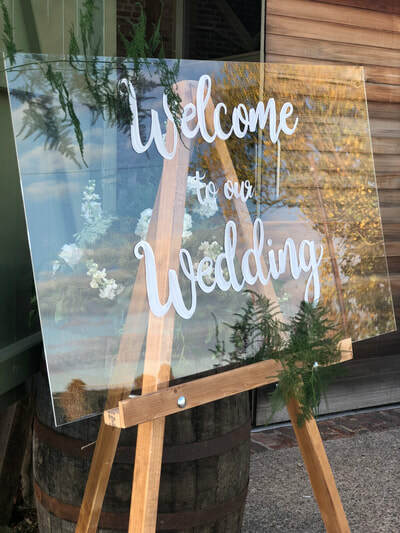 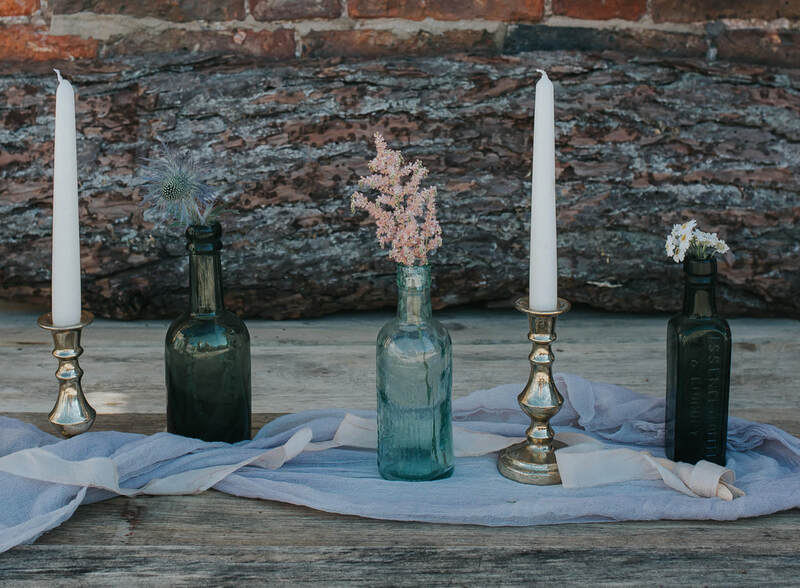 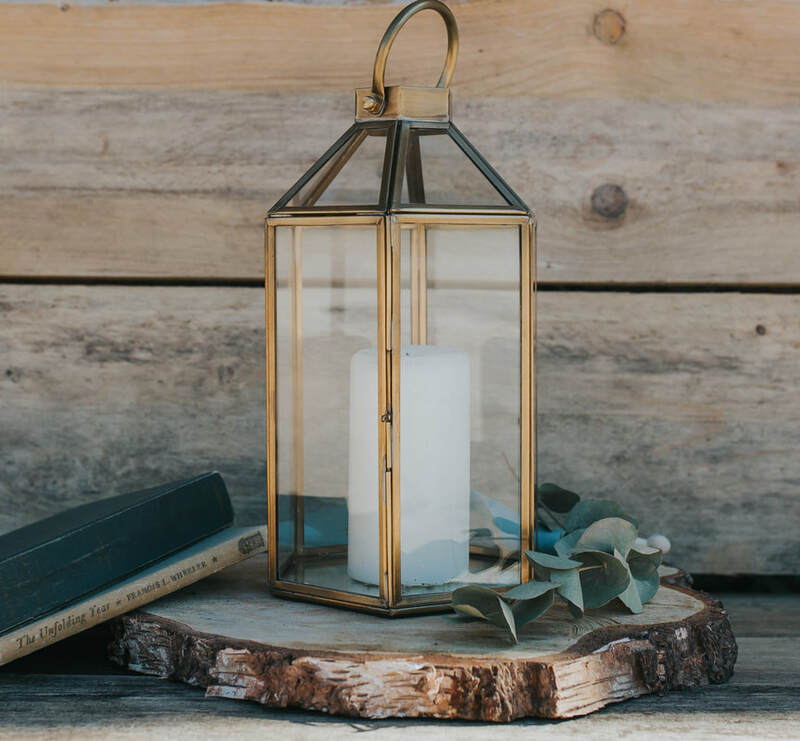 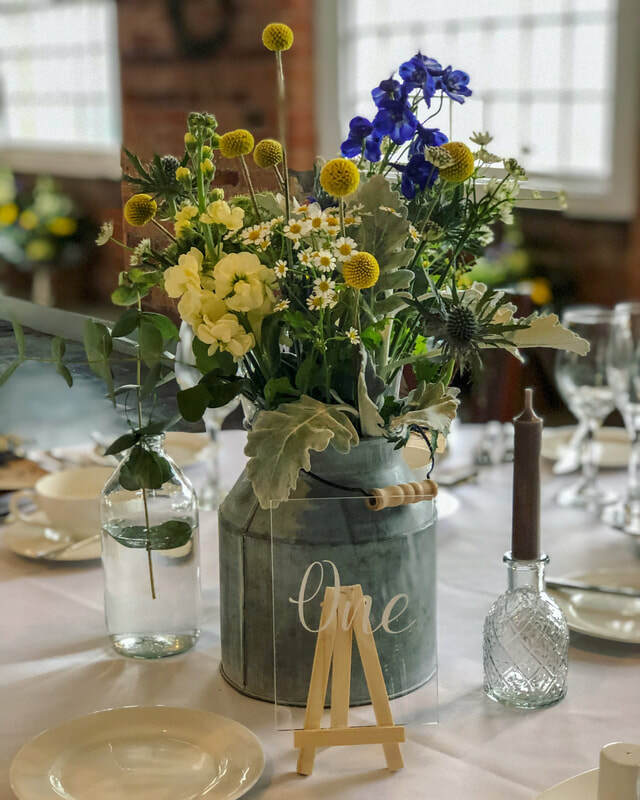 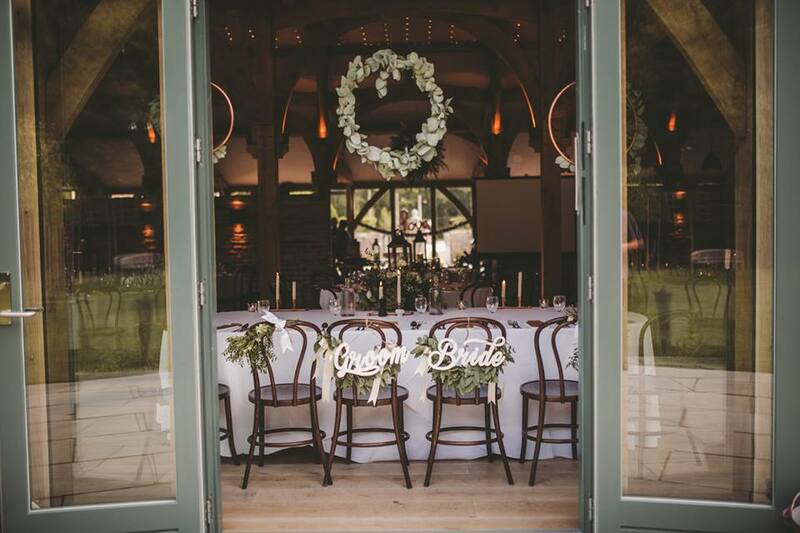 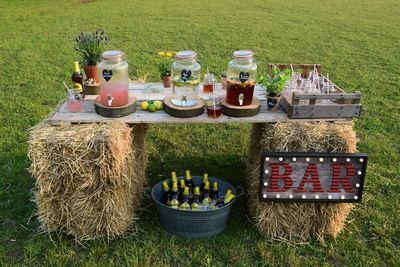 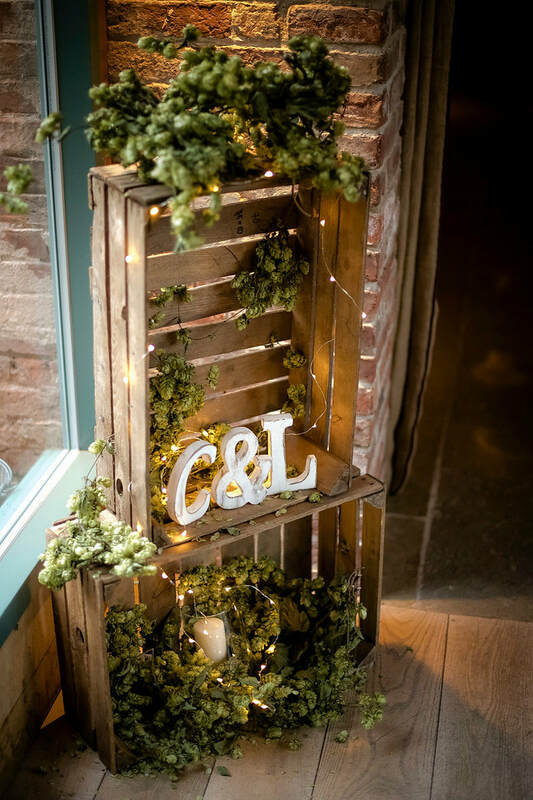 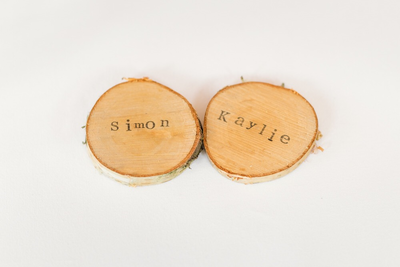 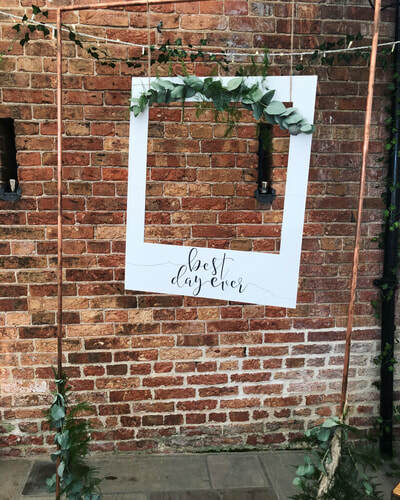 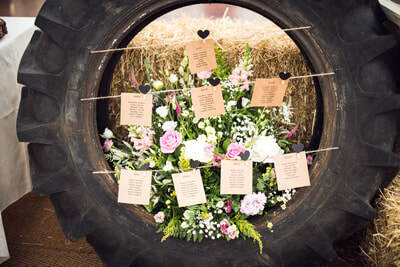 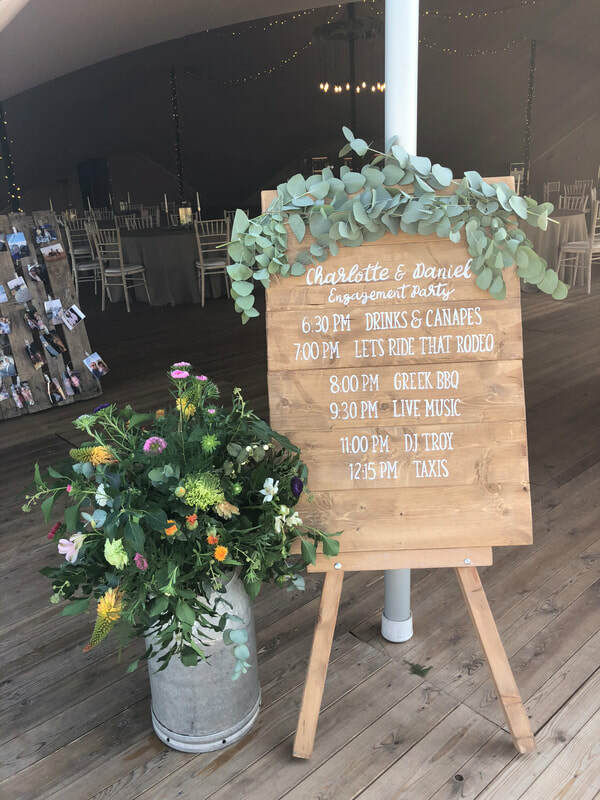 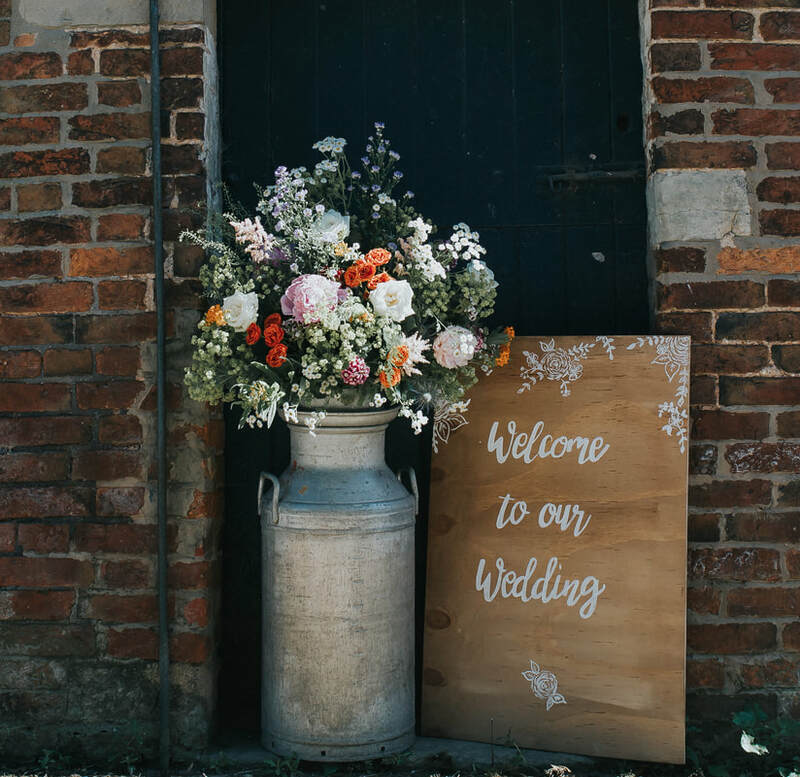 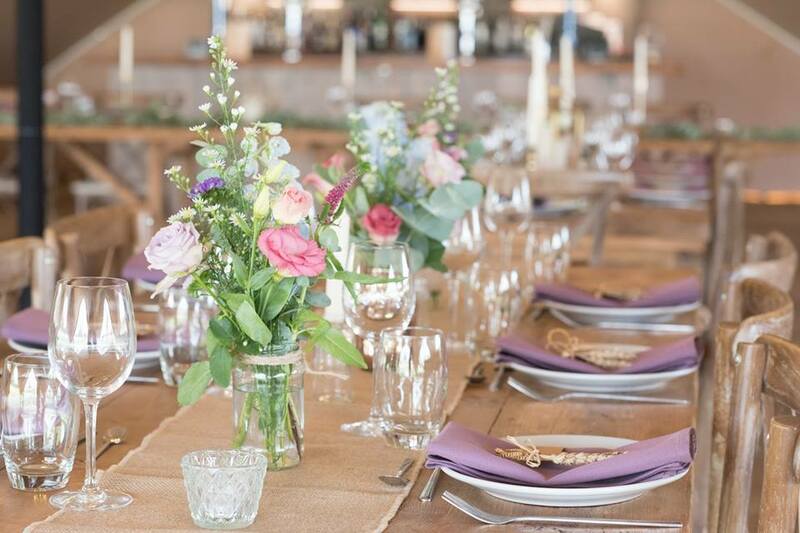 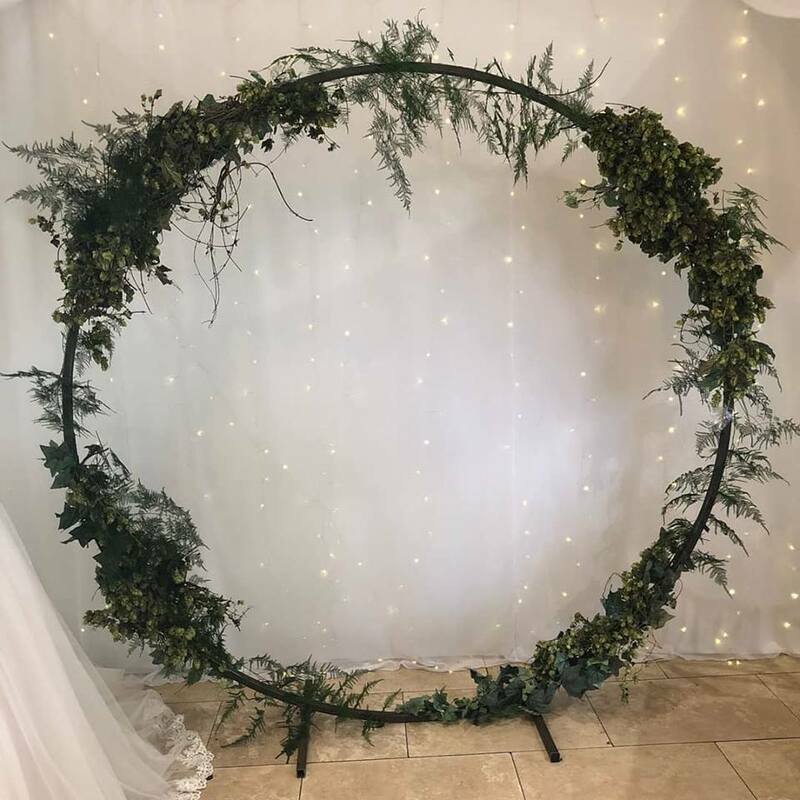 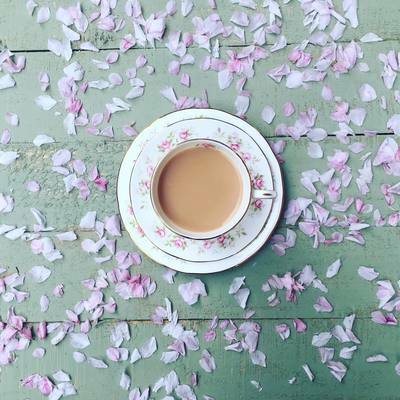 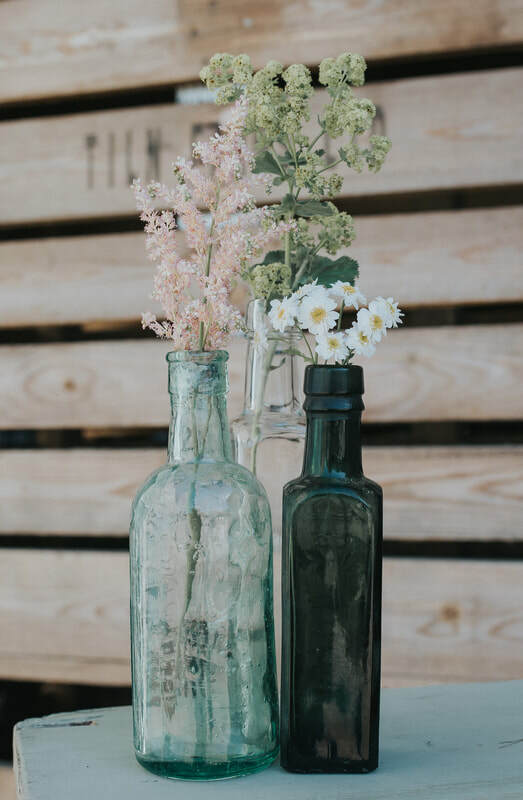 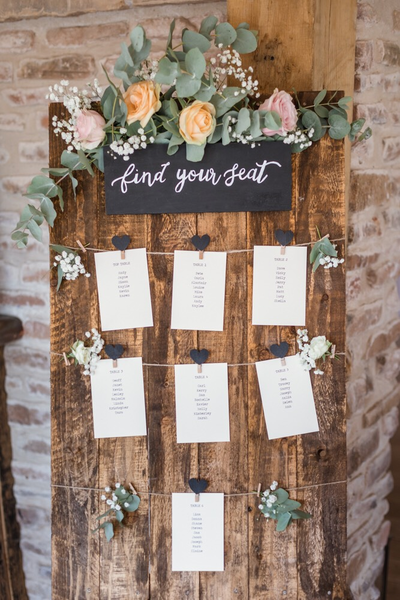 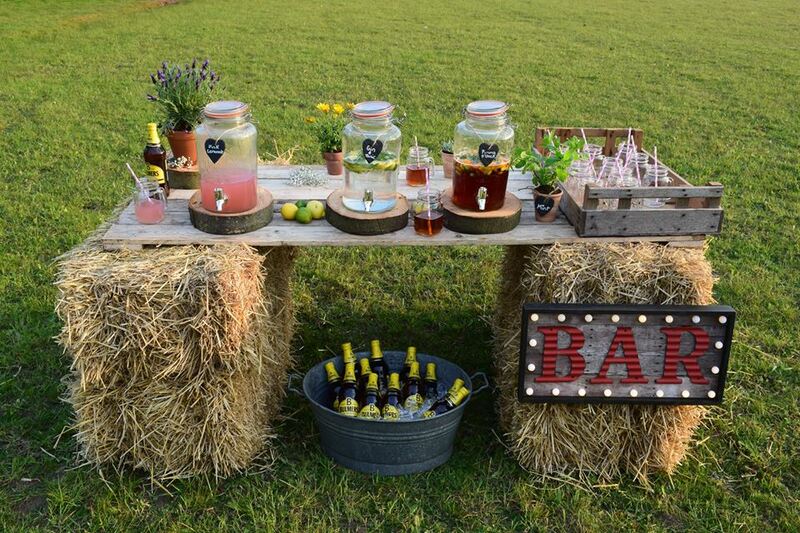 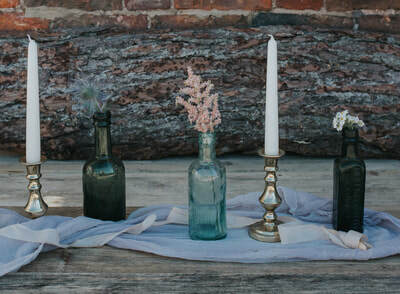 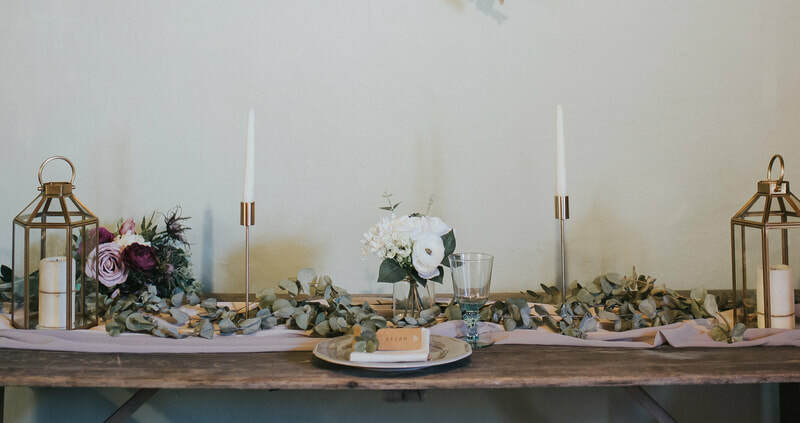 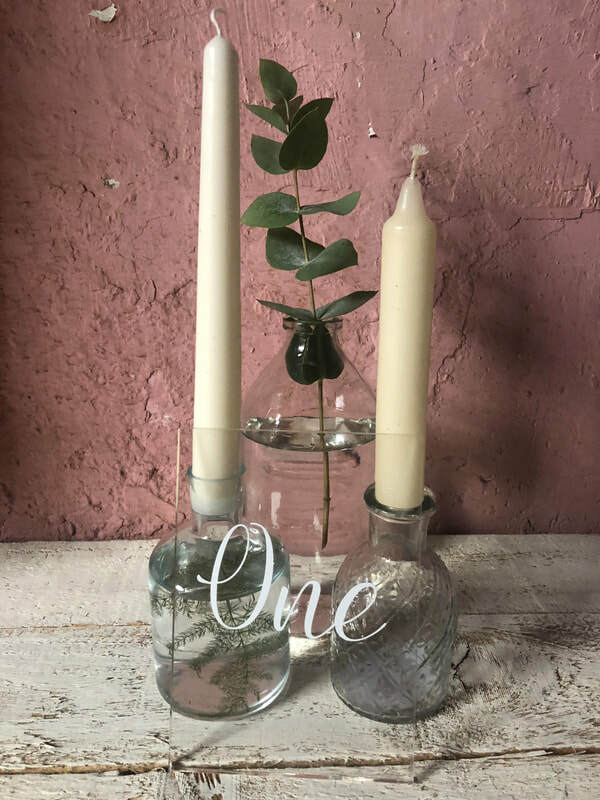 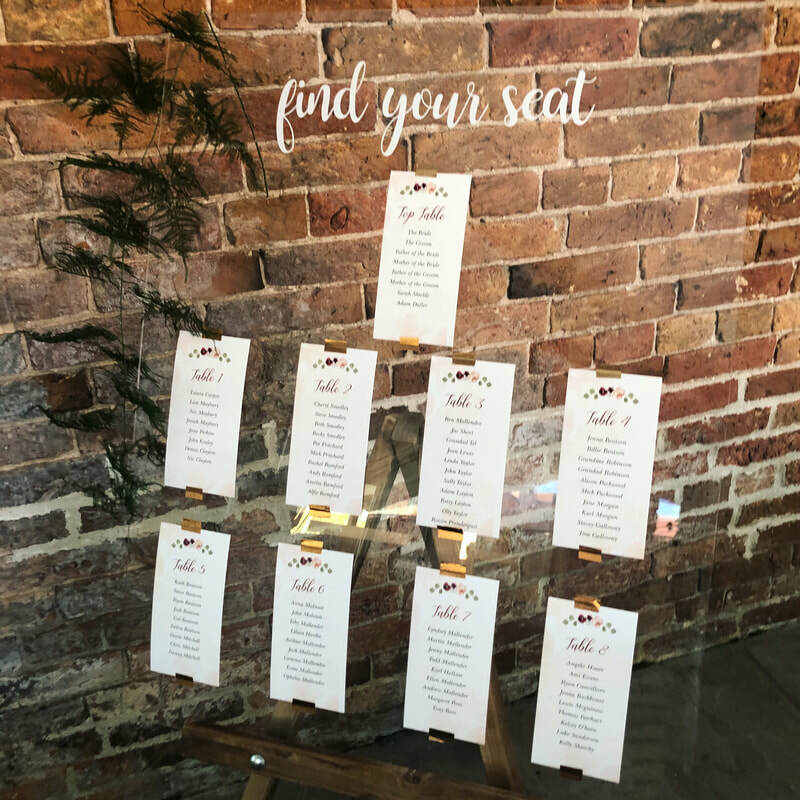 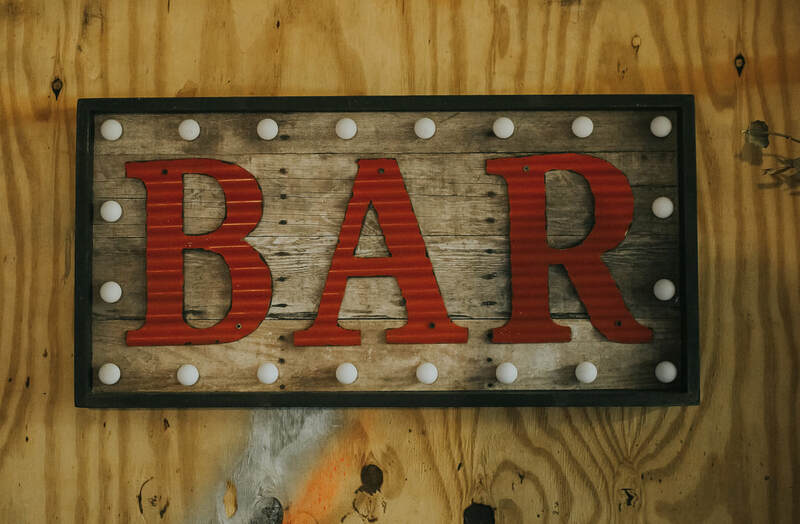 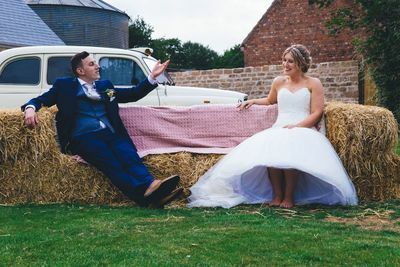 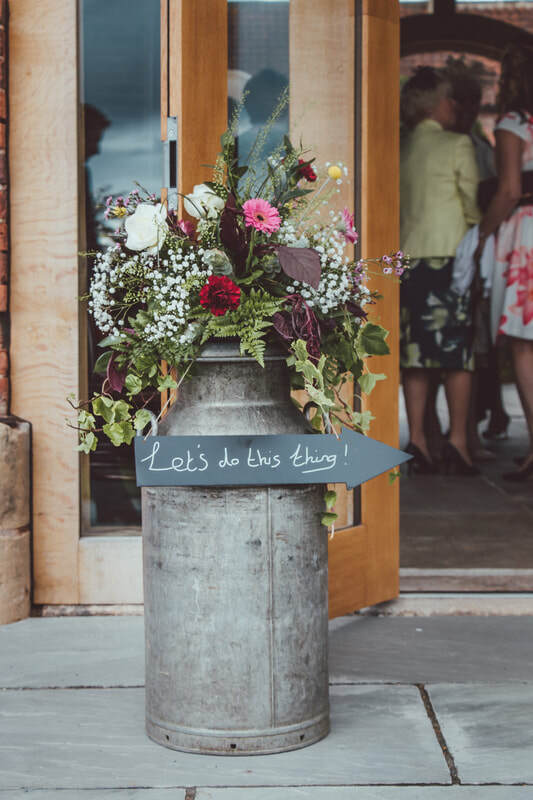 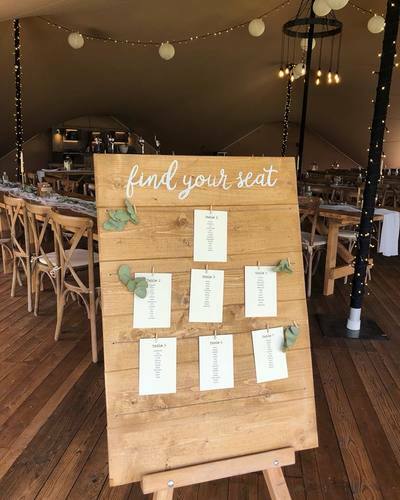 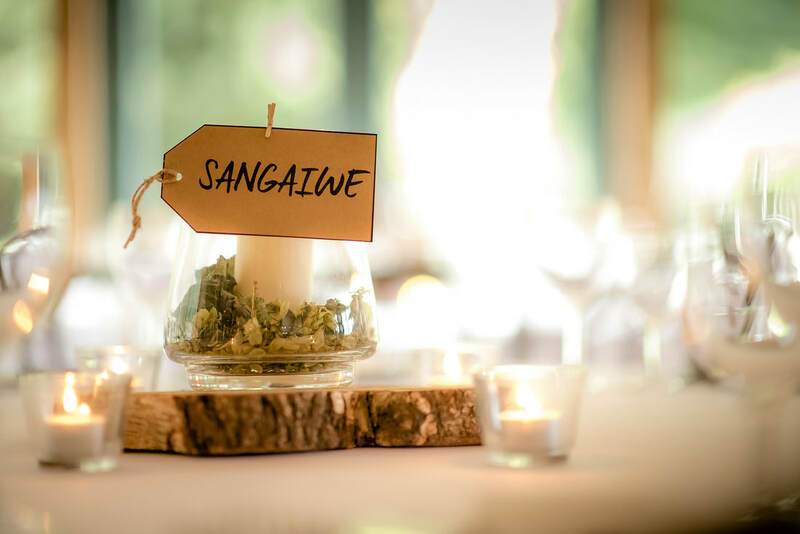 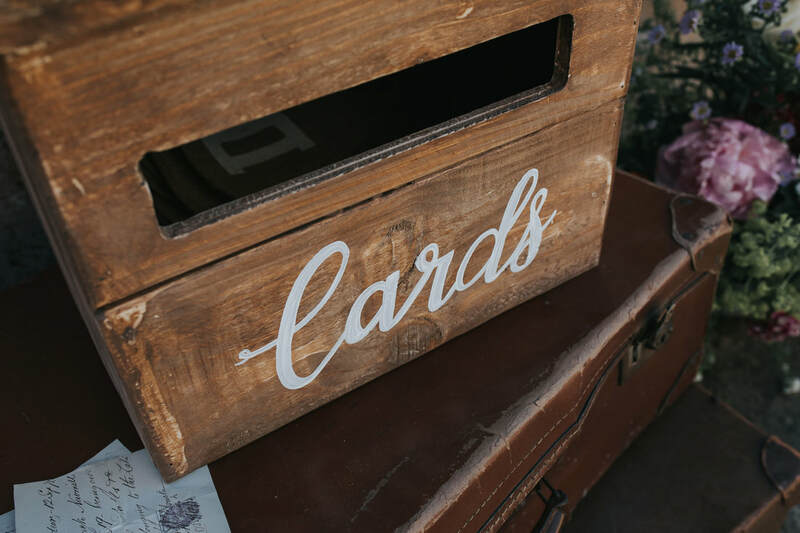 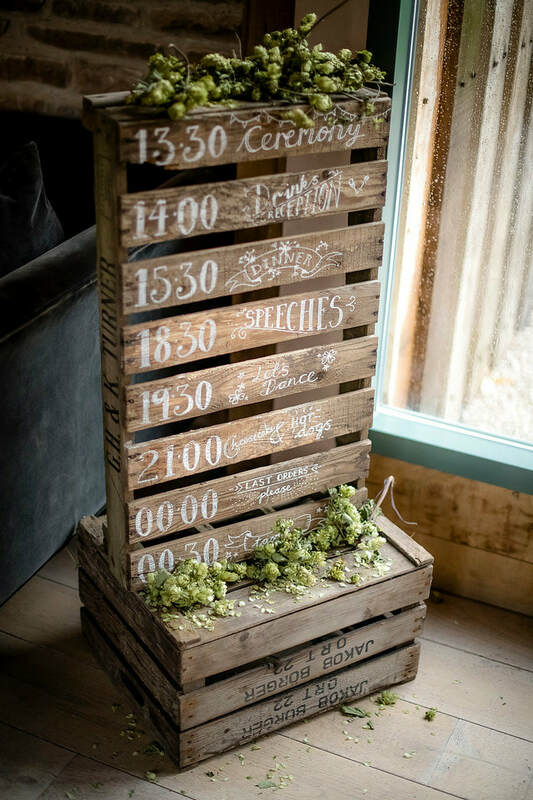 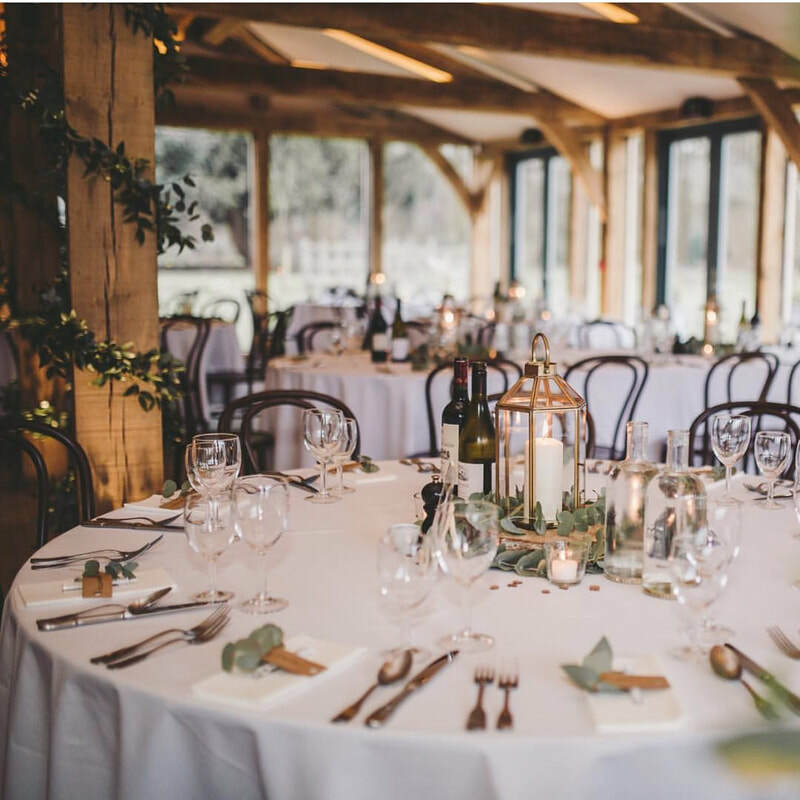 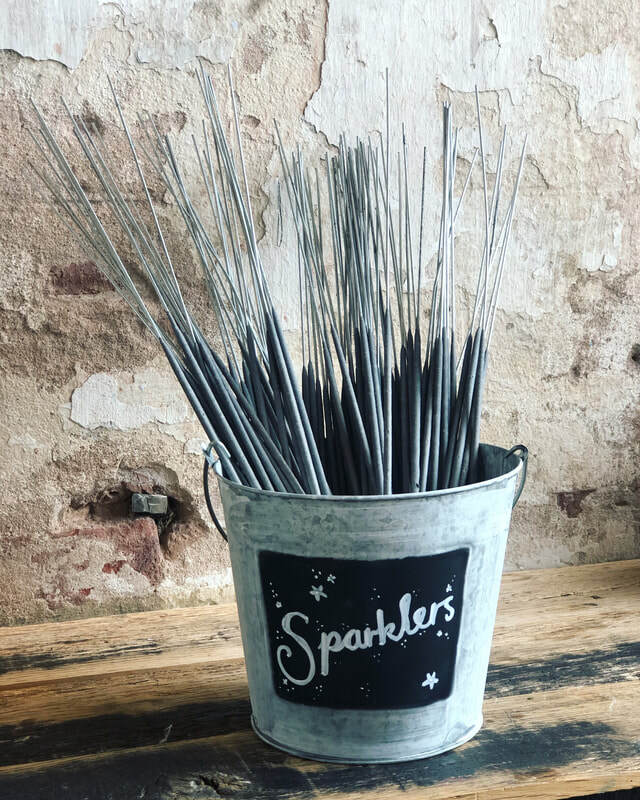 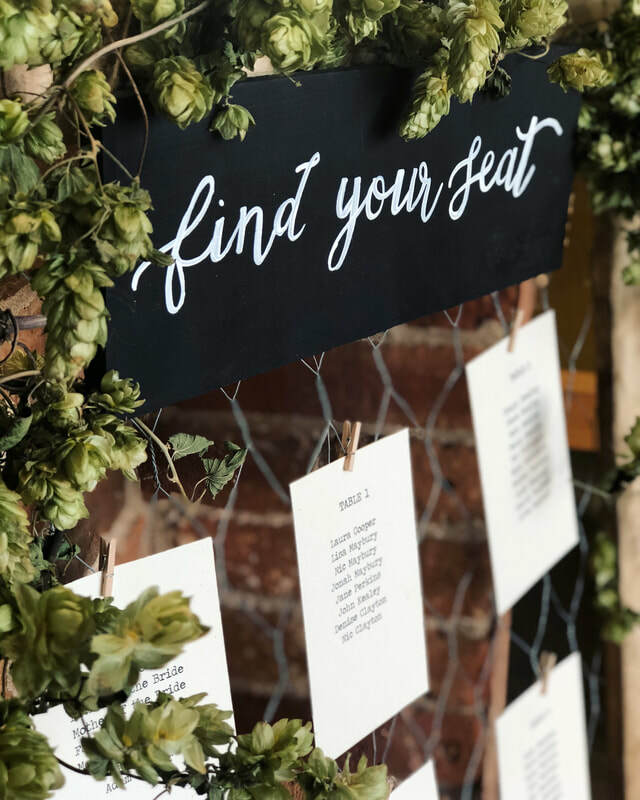 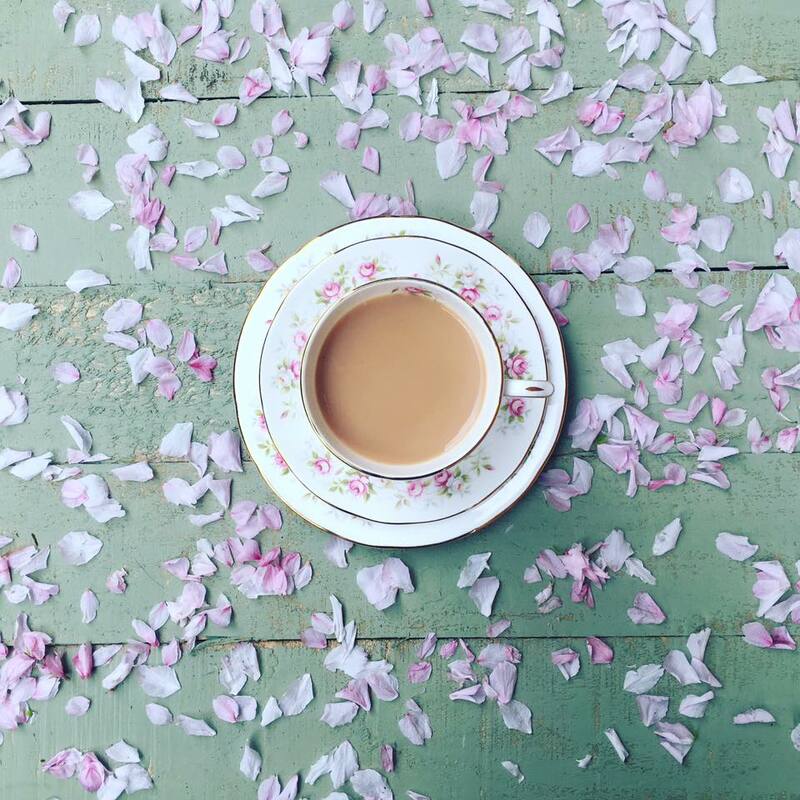 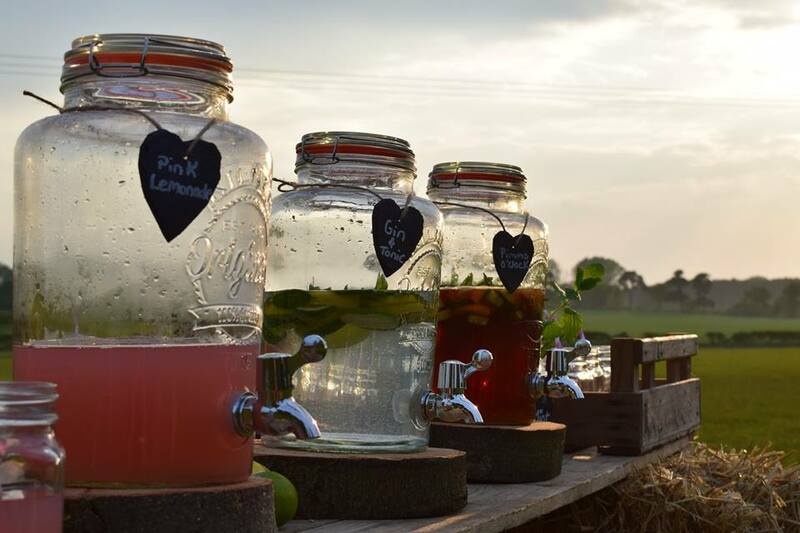 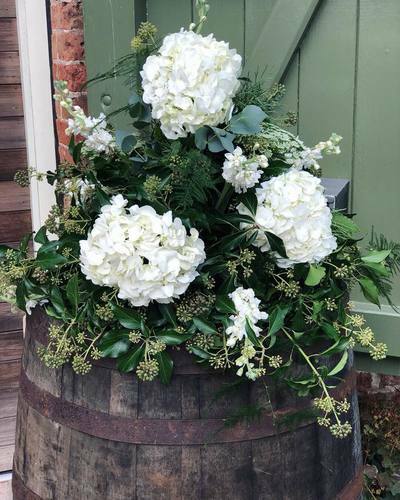 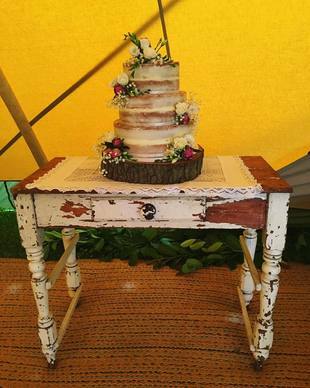 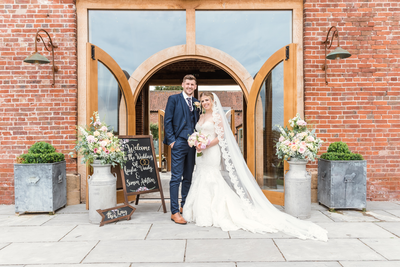 Using beautiful bespoke props ranging from vintage to rustic, we can add the "Pretty Little Extras" to your venue setting that will leave you and your guests with wonderful memories of your special day. 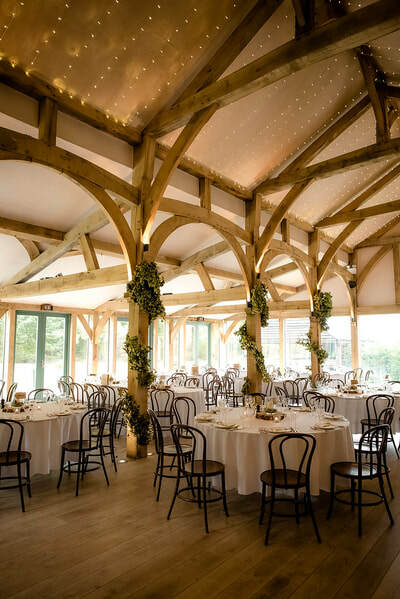 We can offer you advice and design your whole day - we'll tailor our service totally, just for you. Contact us for more information and a free no obligation quote. 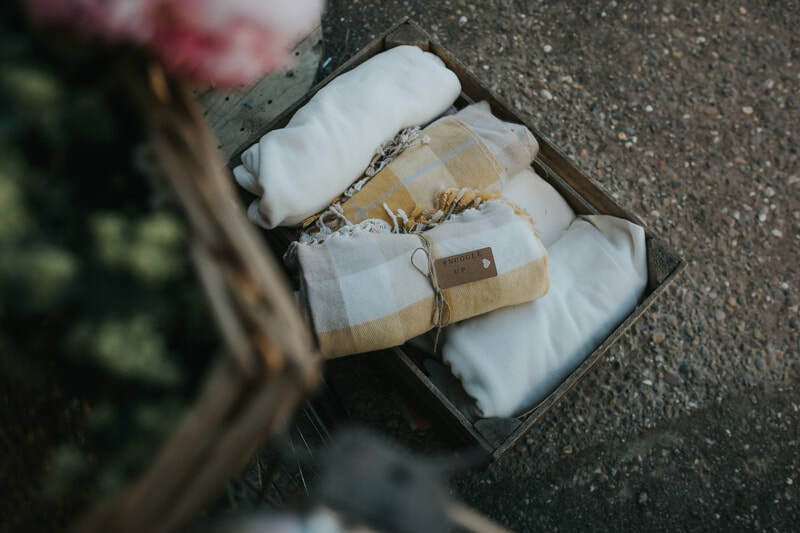 If you can't see what you are looking for get in touch and we shall do our best to source any items for you. Items can be delivered to your location and is free within a 20 mile radius of DN22 8JQ, beyond this our mileage is charged at £0.50p per mile. Alternatively customers are always welcome to collect items from Pretty Little Extras HQ if our styling is not required. 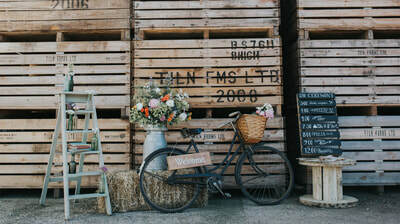 Please contact us for a delivery quote. We do cover a large area including Nottinghamshire, Lincolnshire, Derbyshire and Yorkshire.